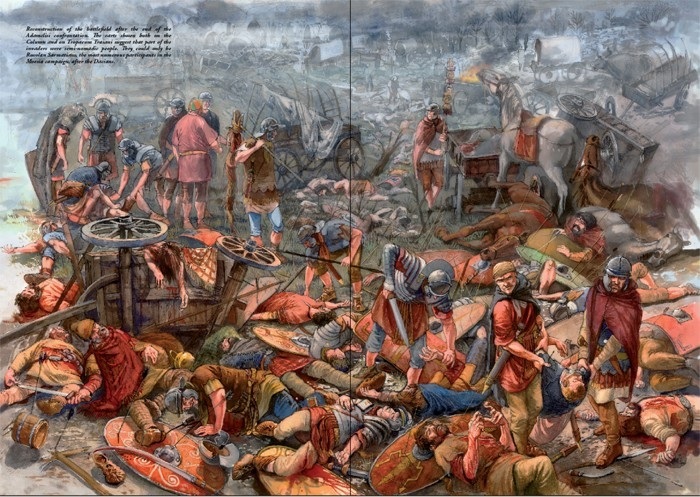 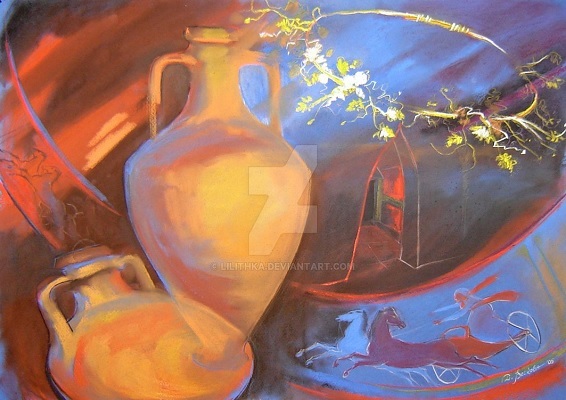 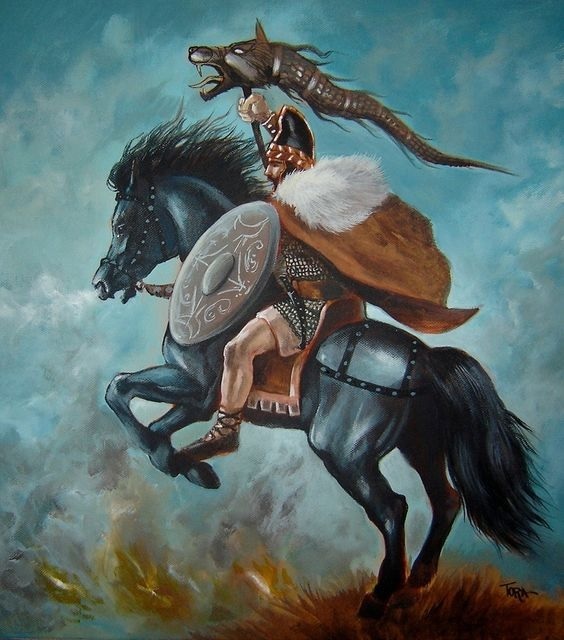 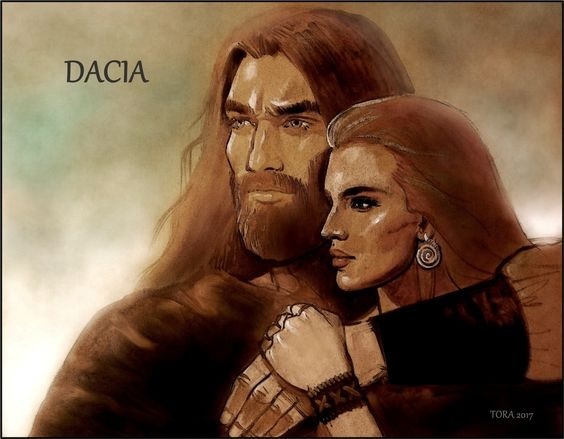 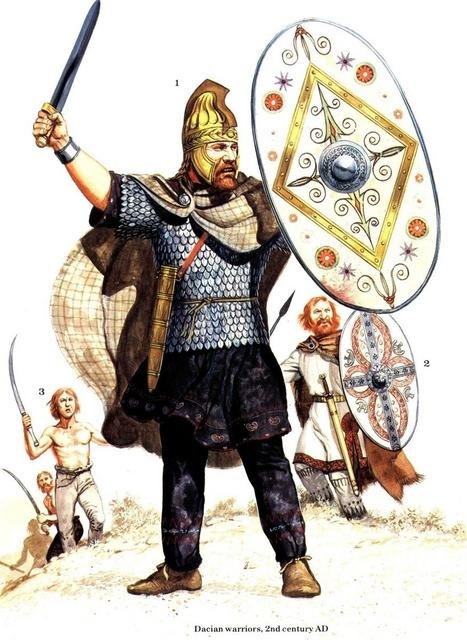 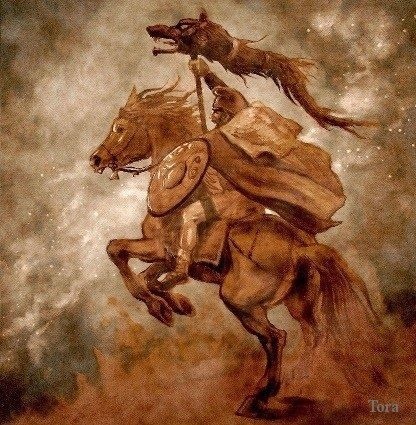 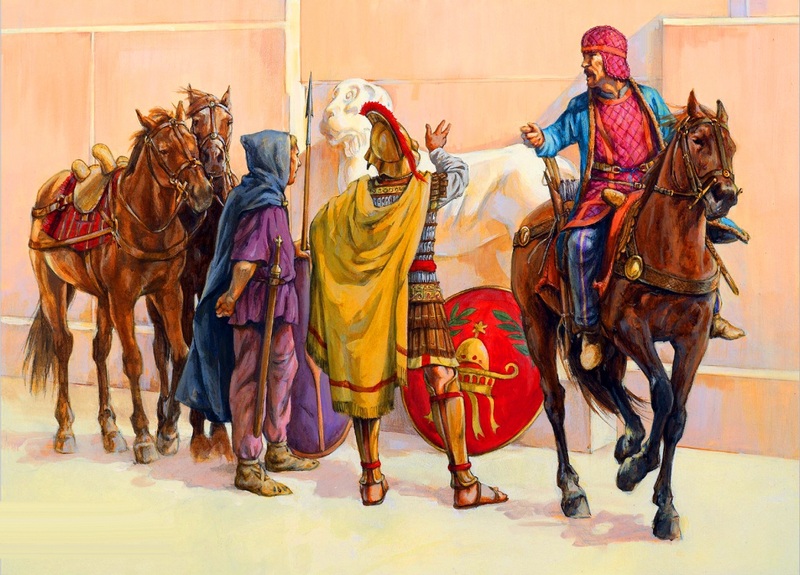 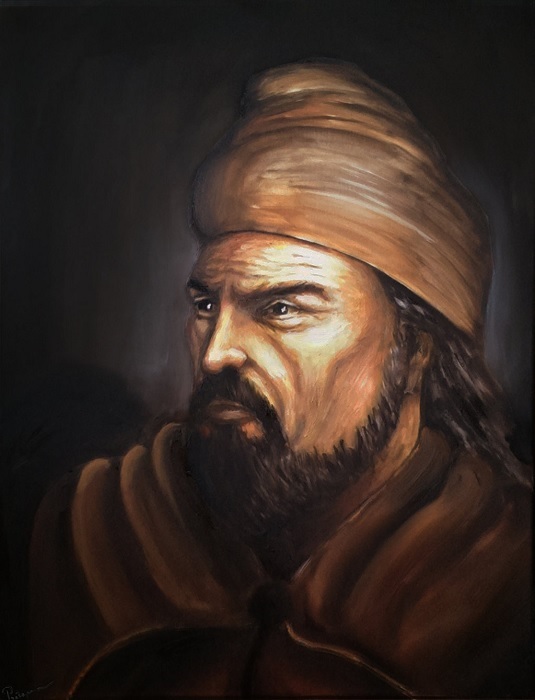 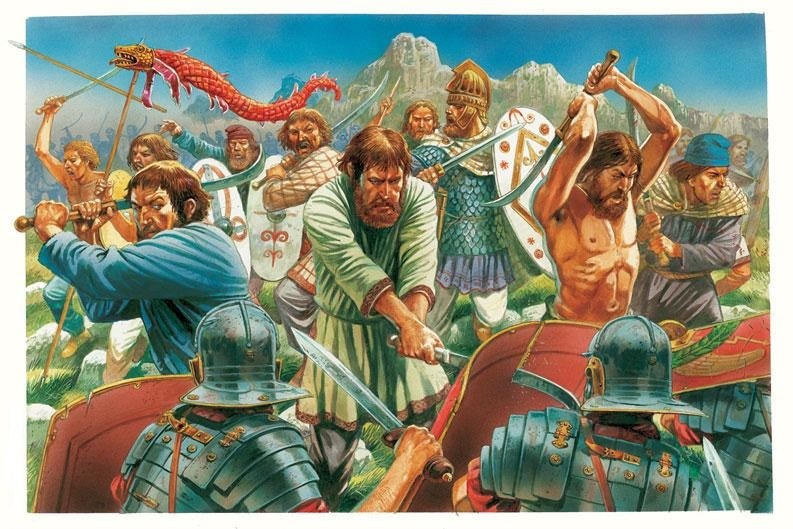 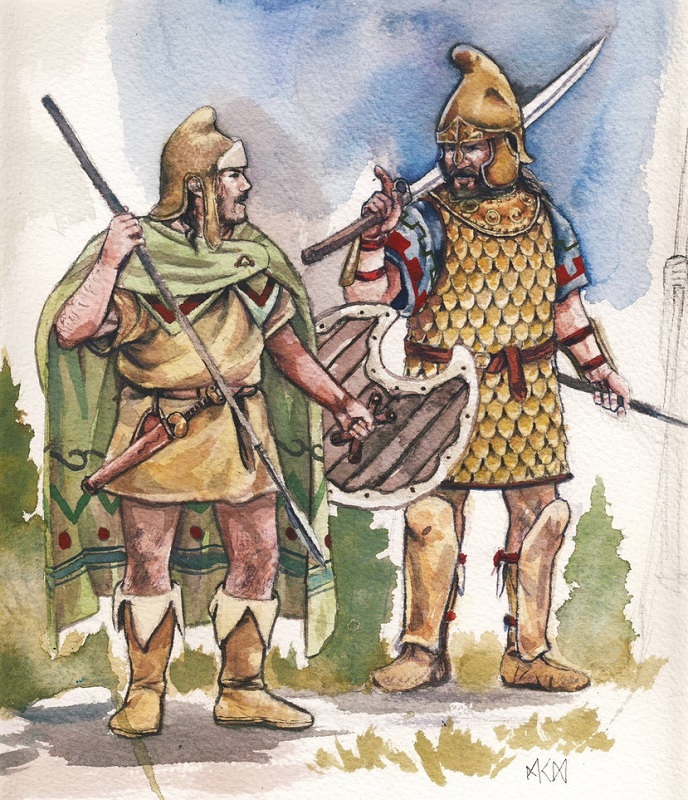 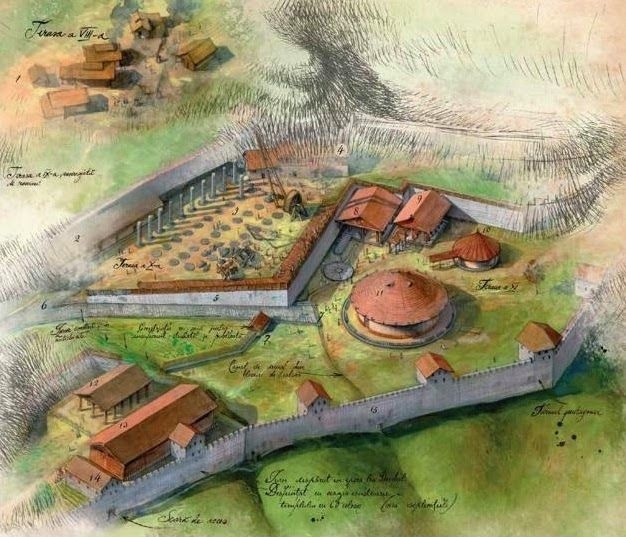 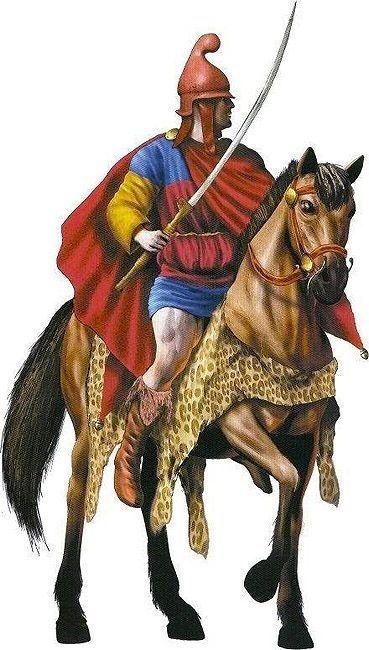 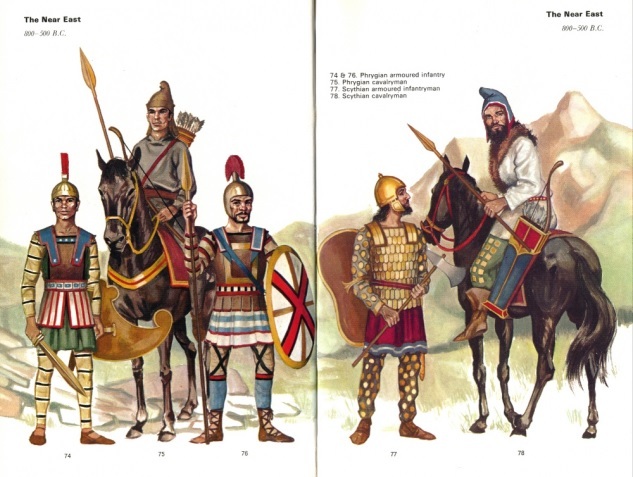 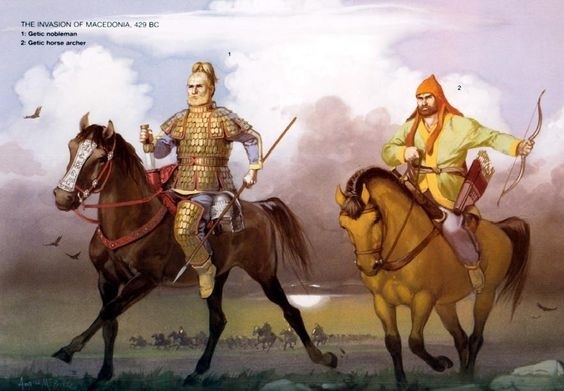 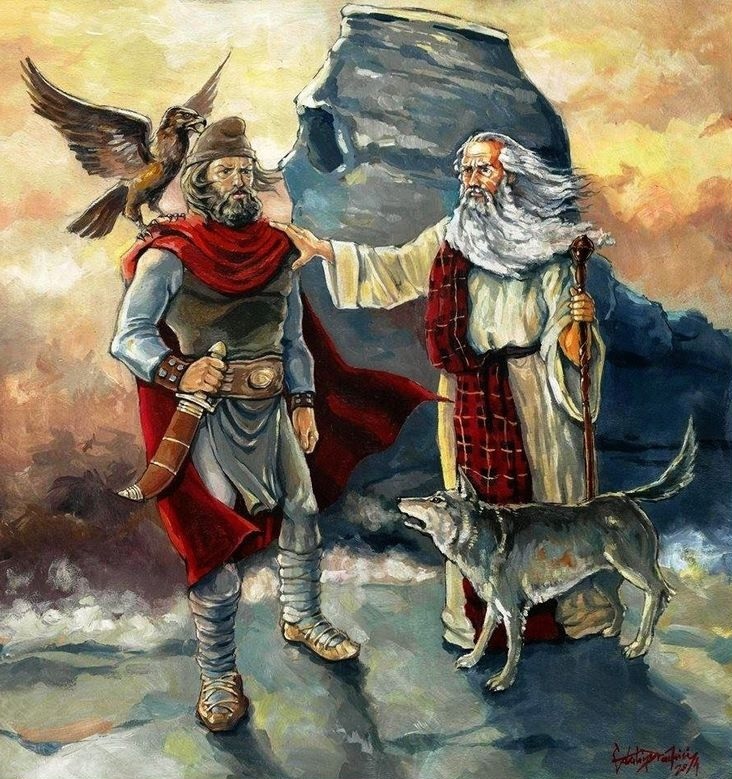 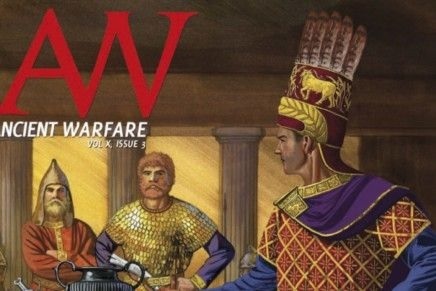 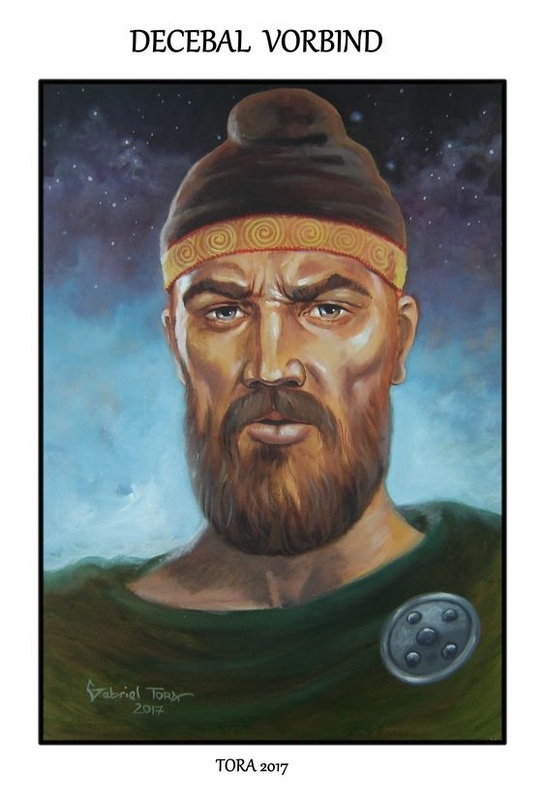 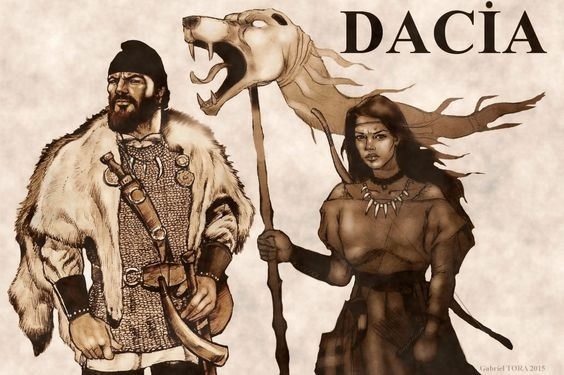 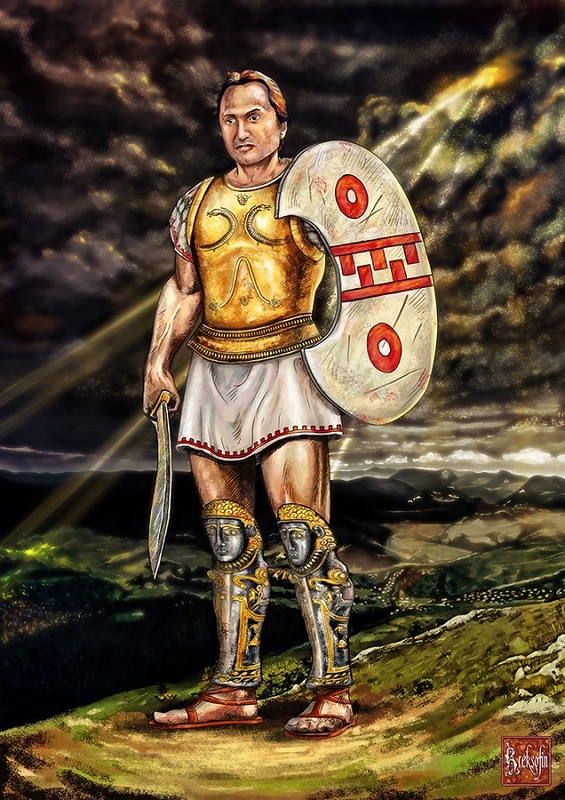 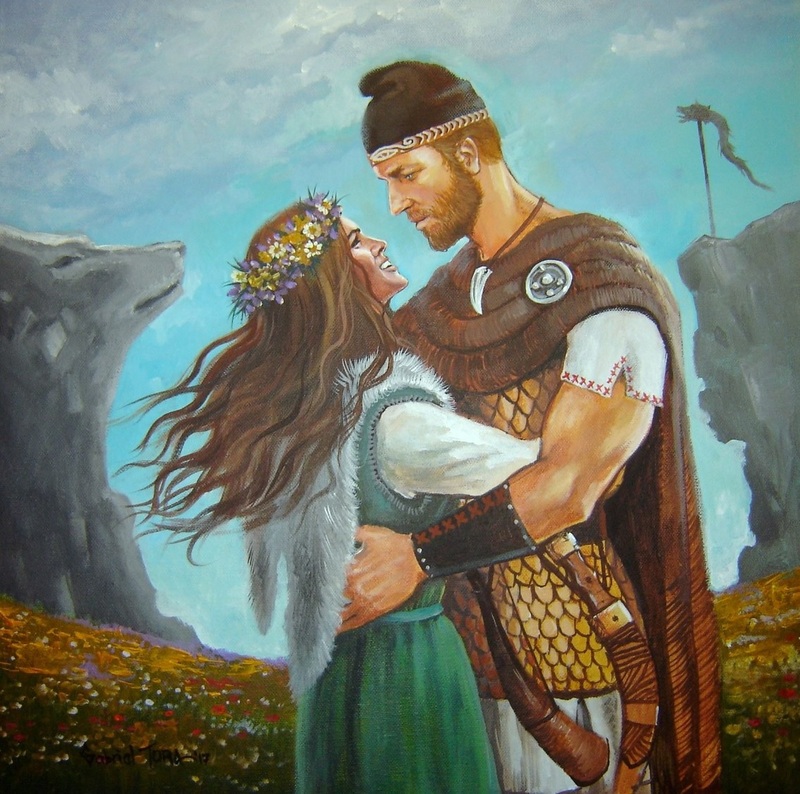 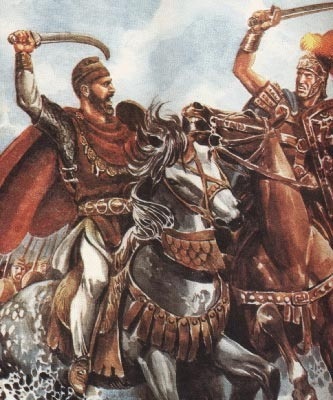 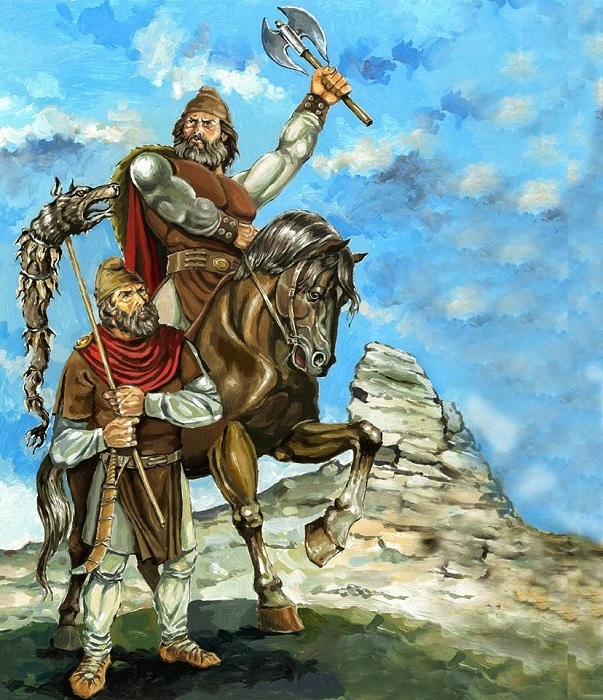 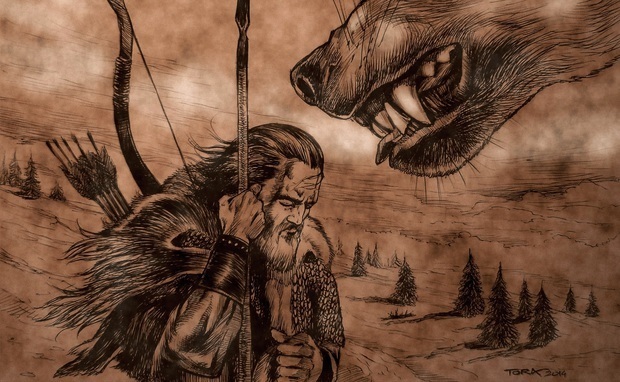 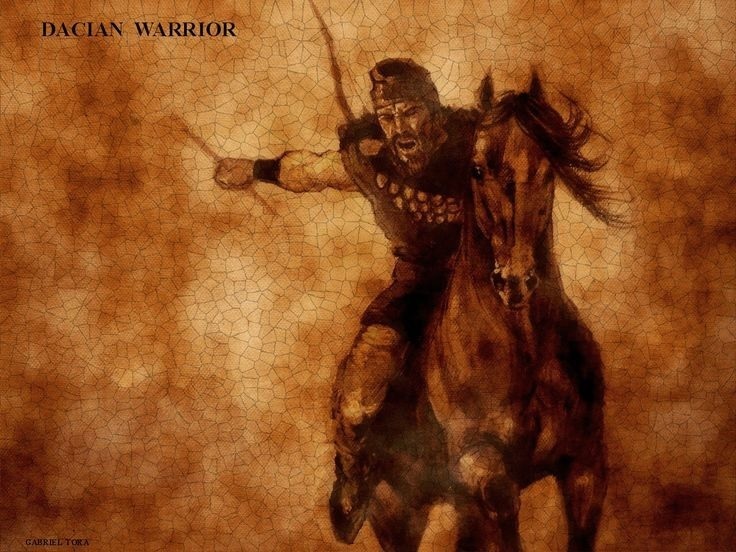 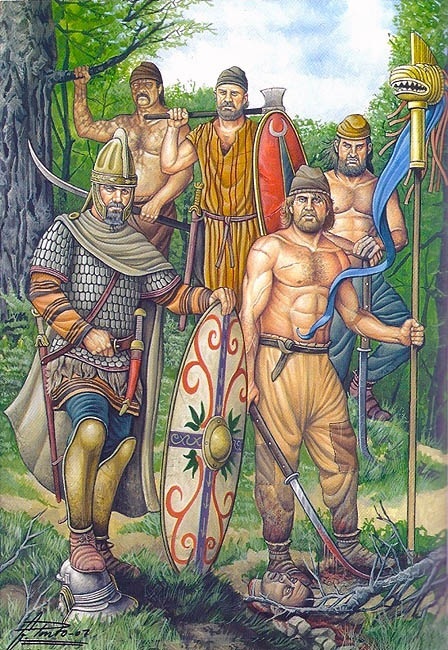 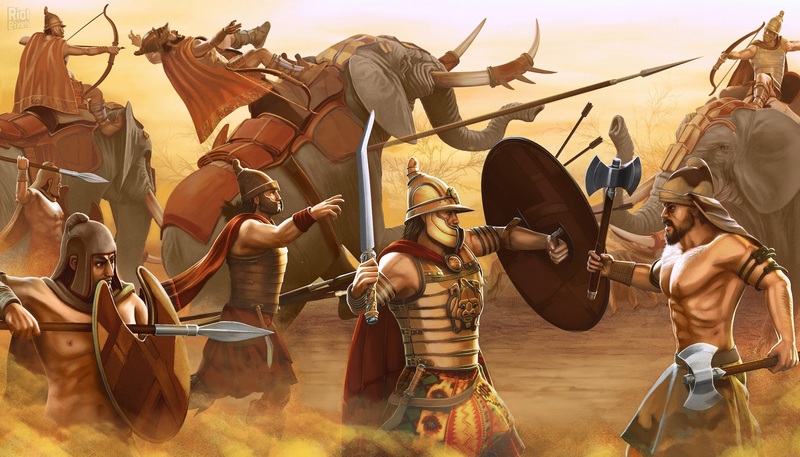 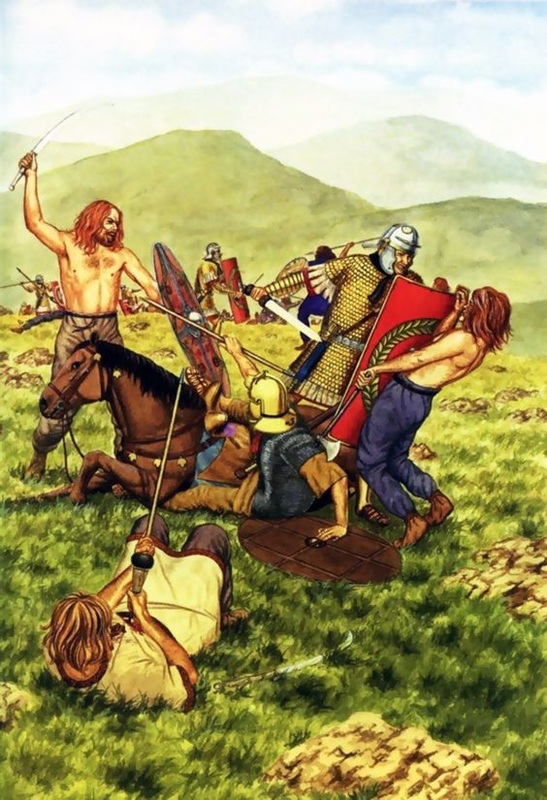 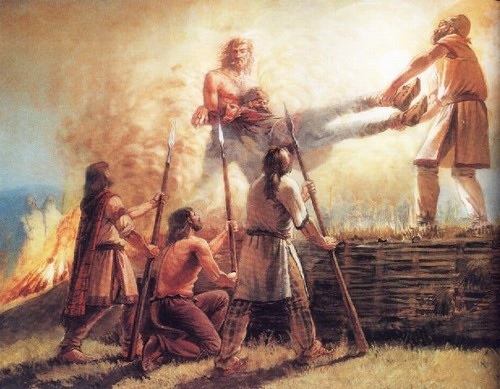 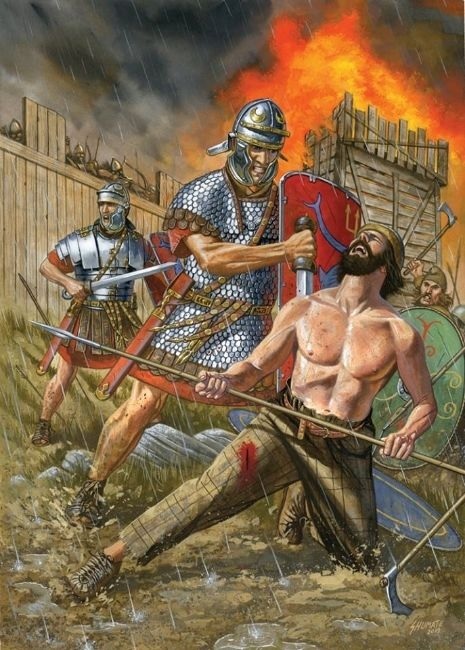 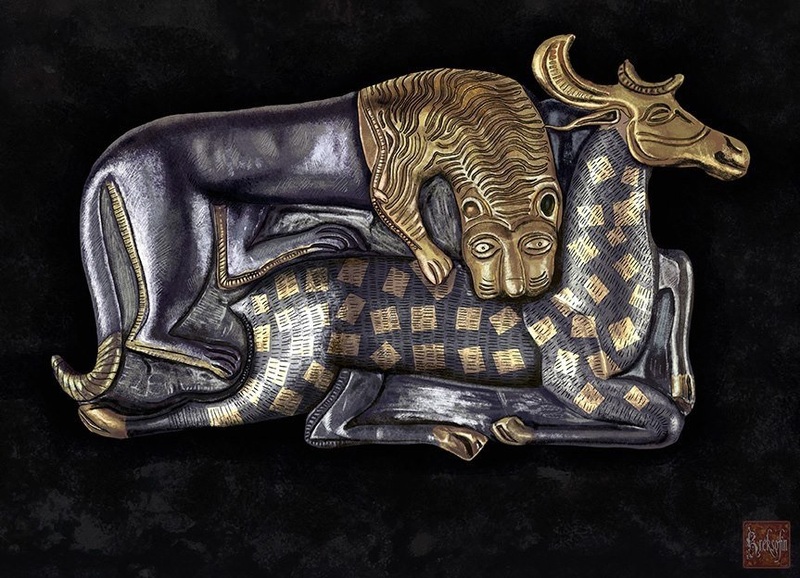 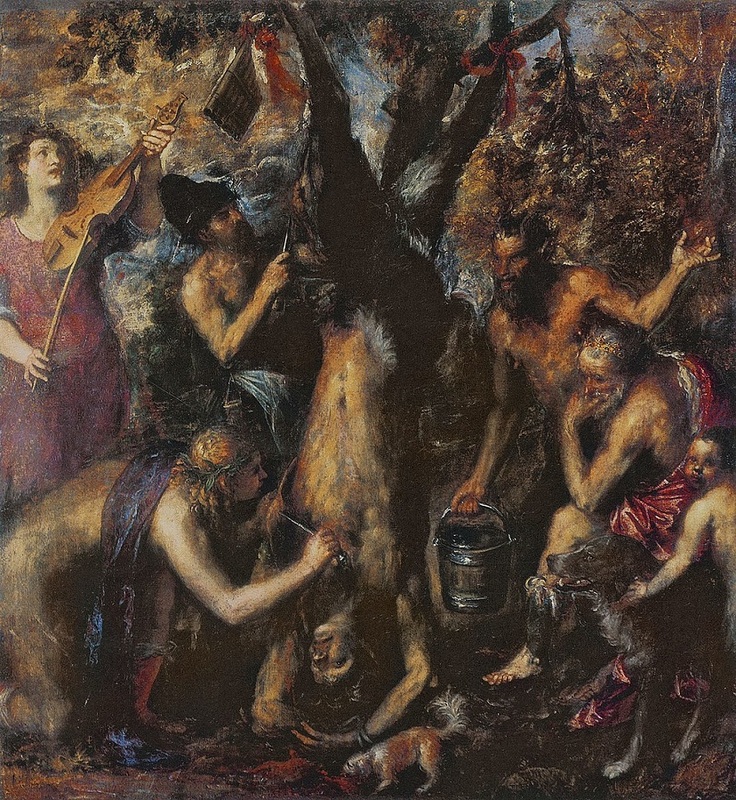 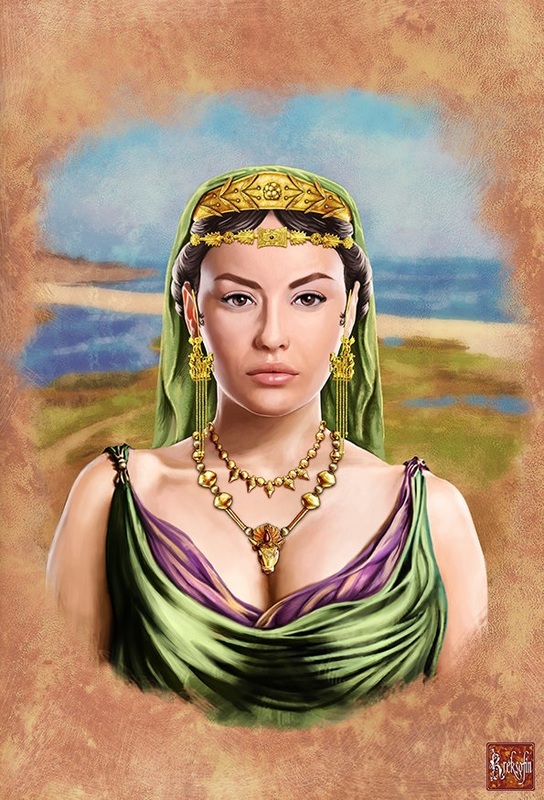 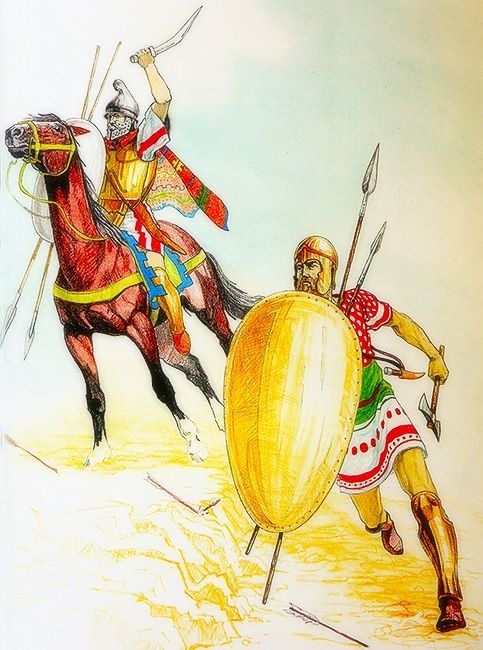 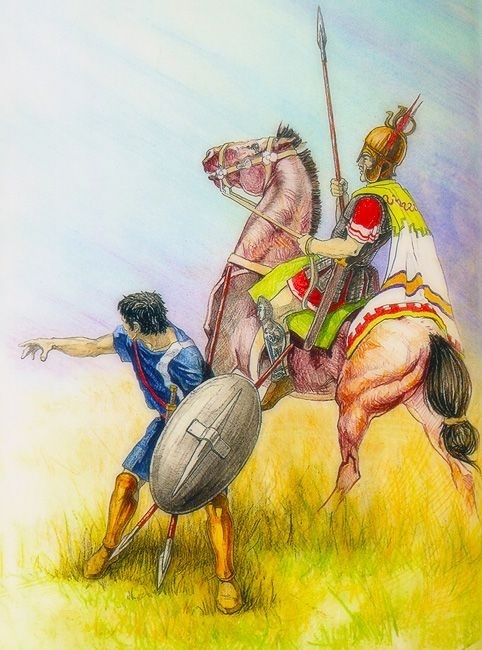 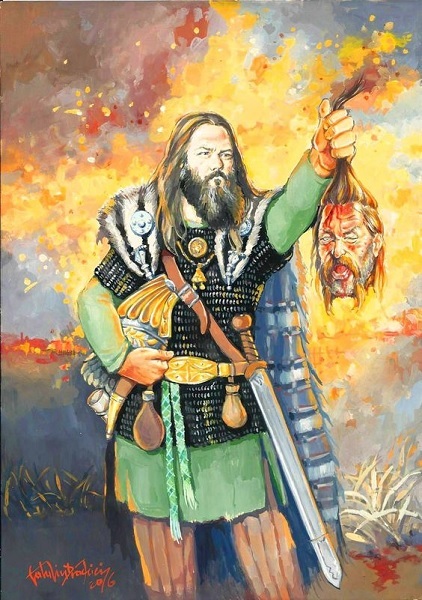 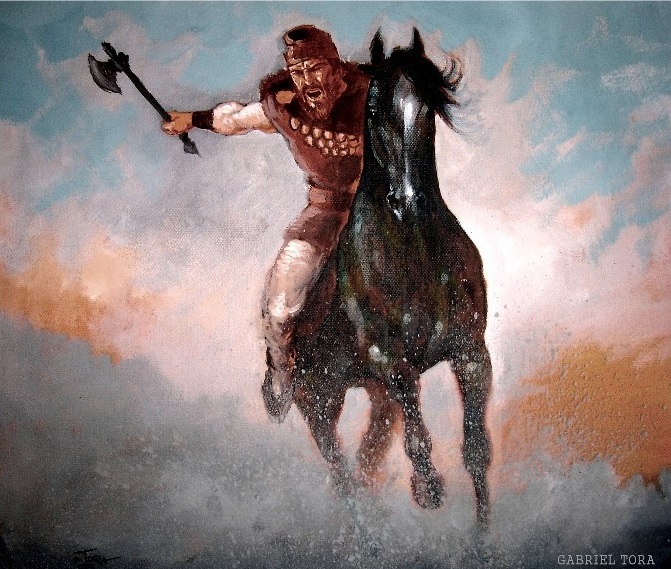 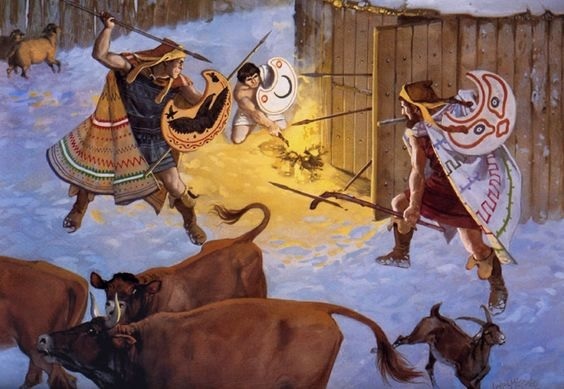 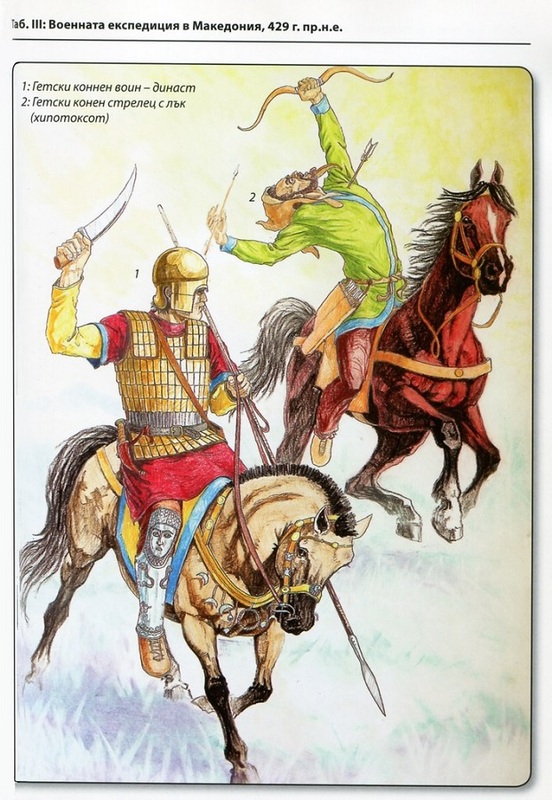 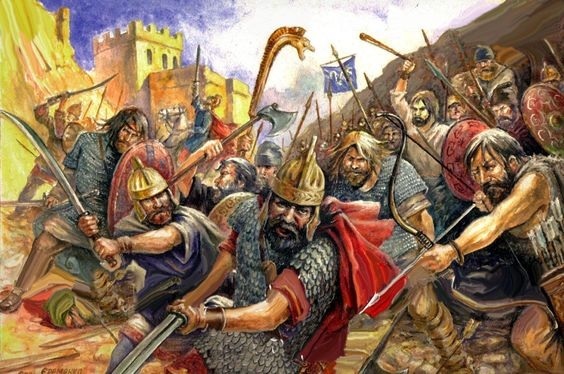 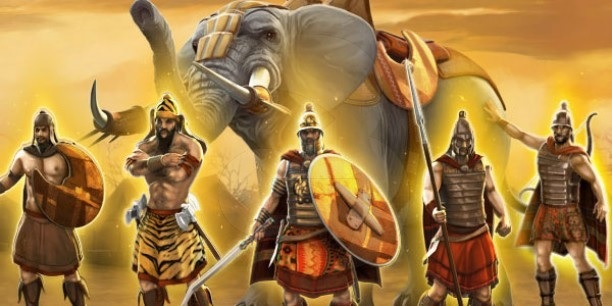 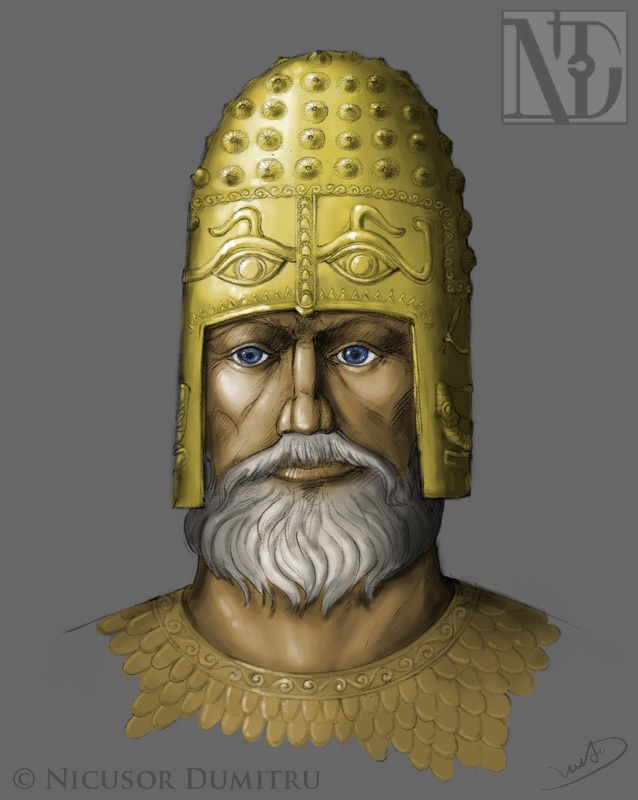 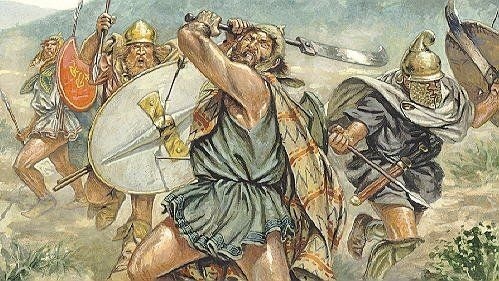 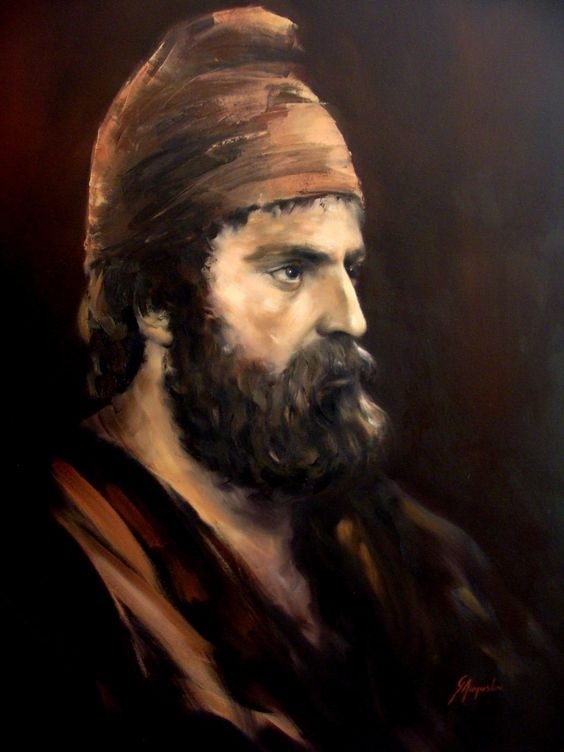 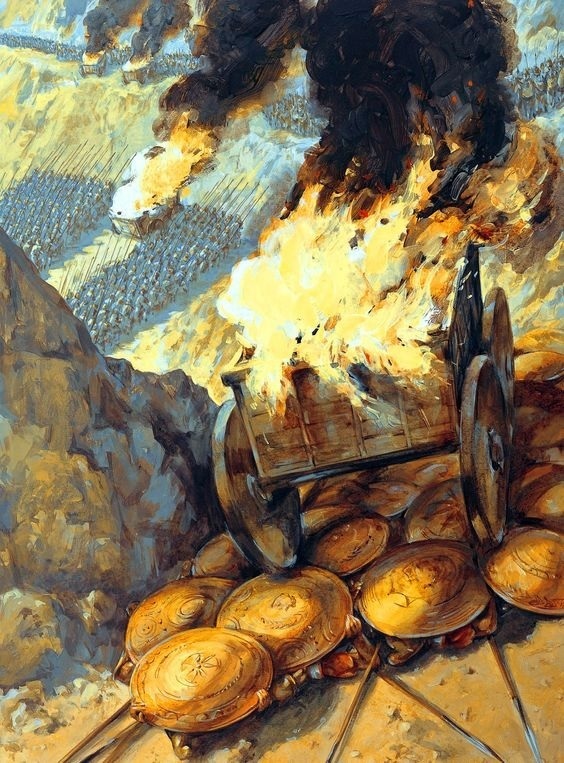 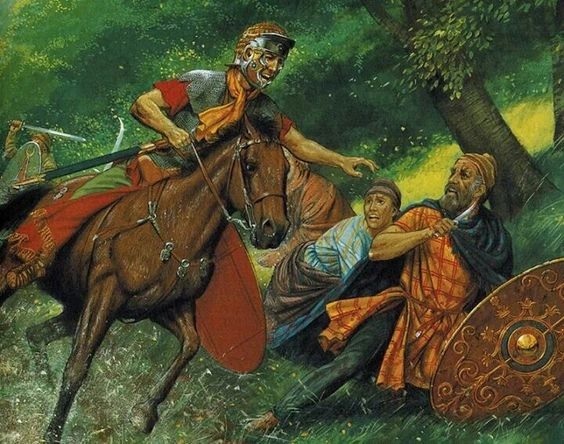 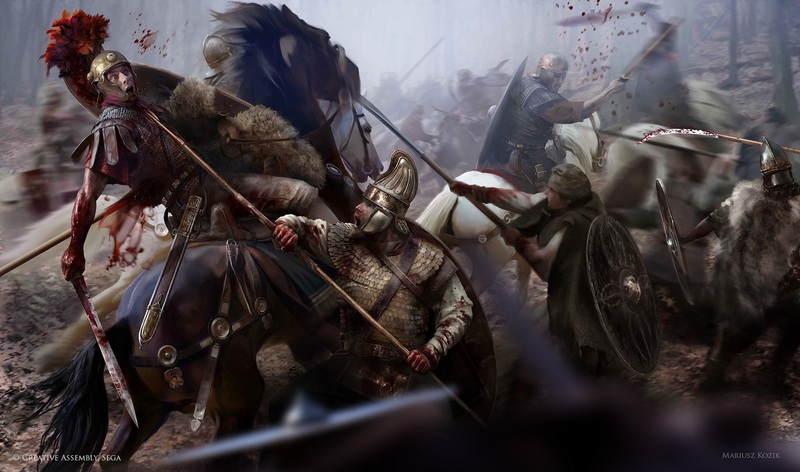 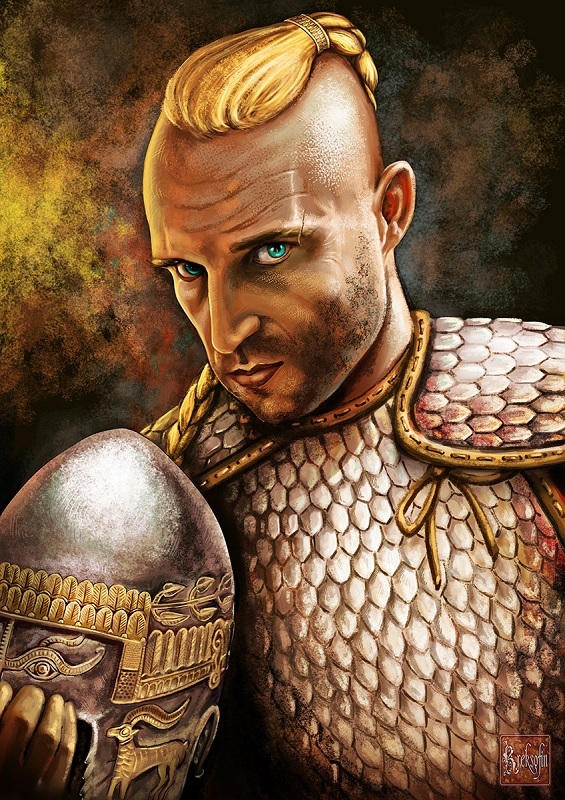 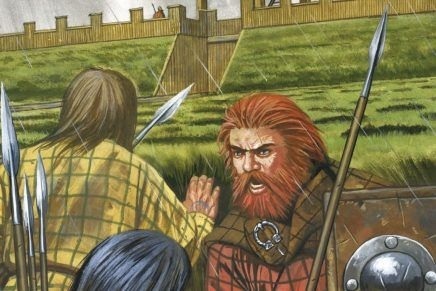 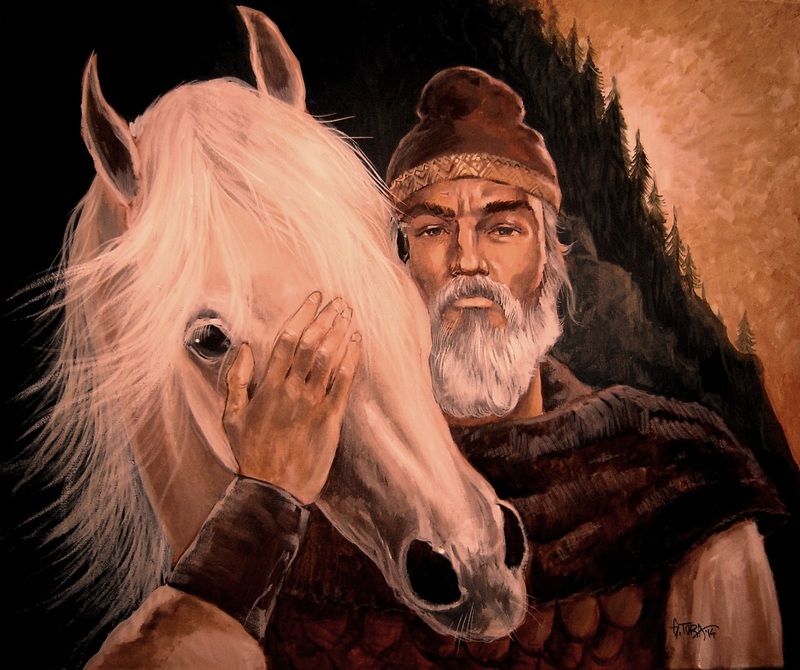 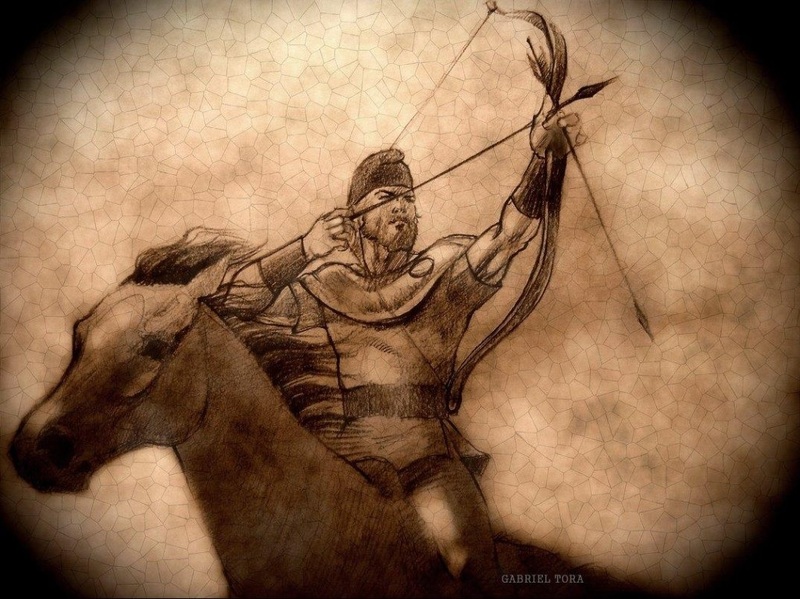 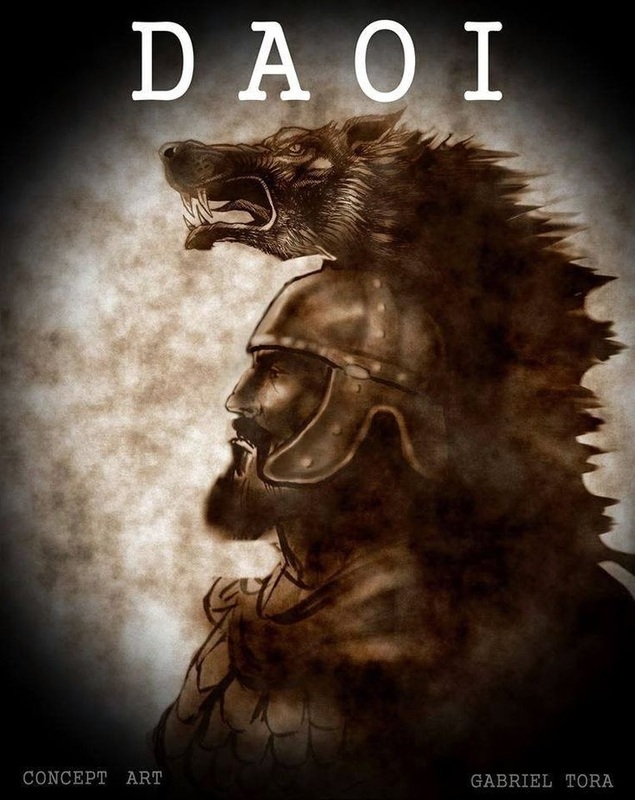 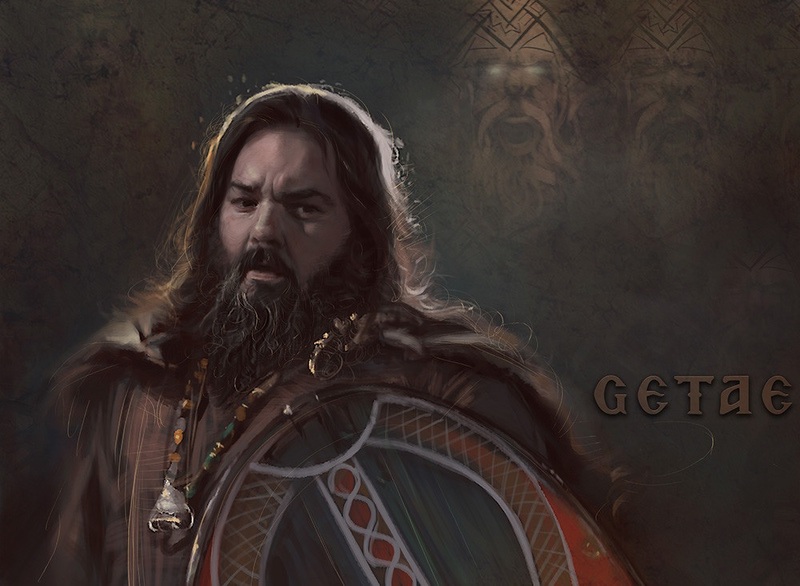 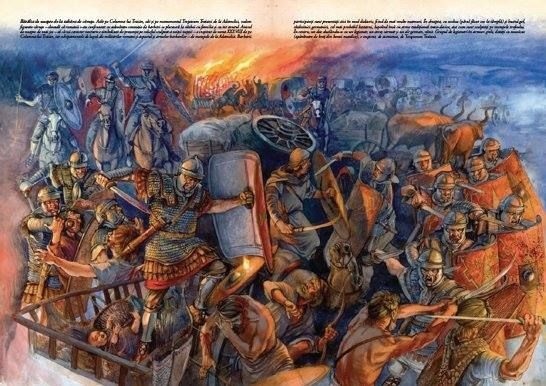 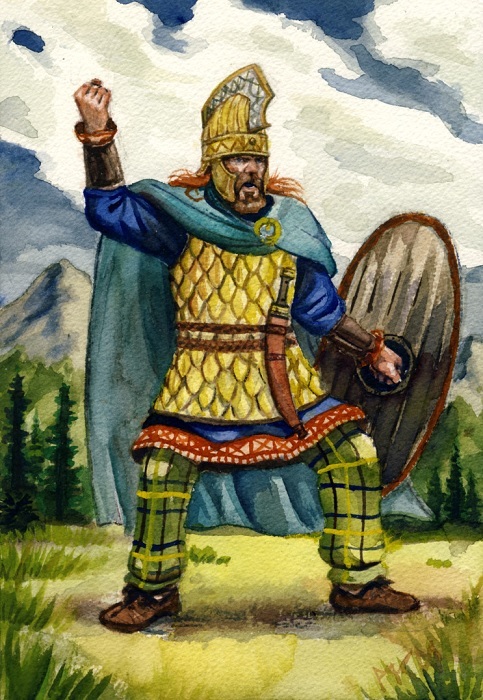 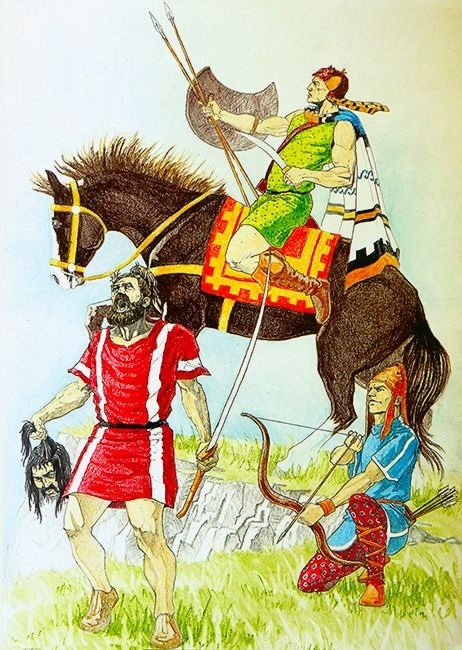 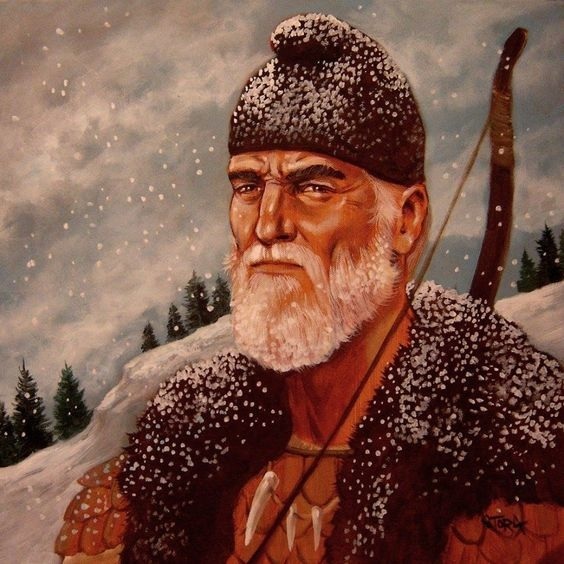 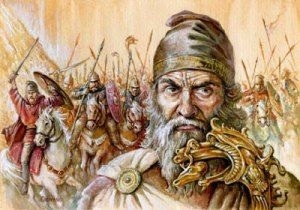 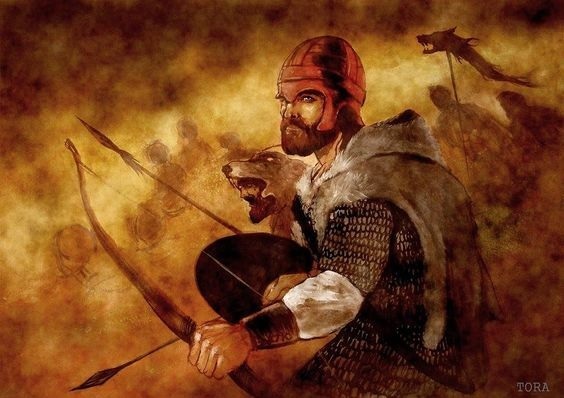 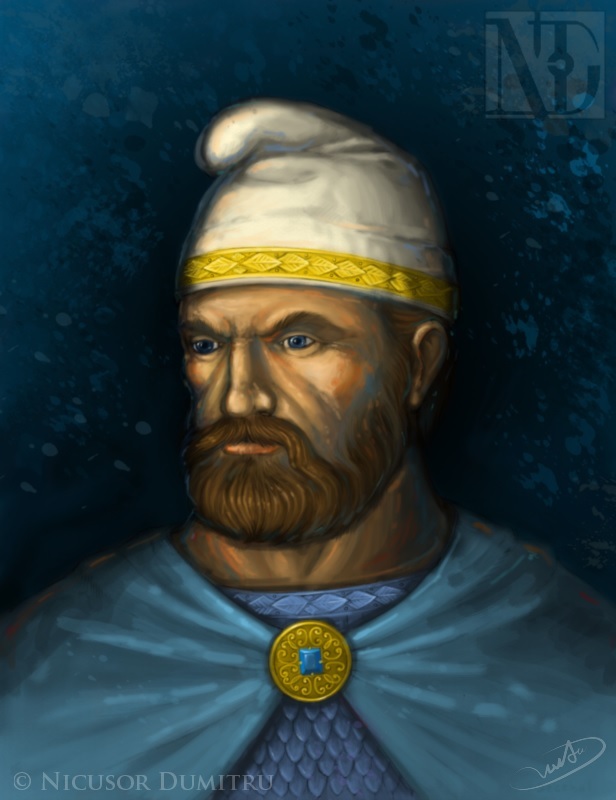 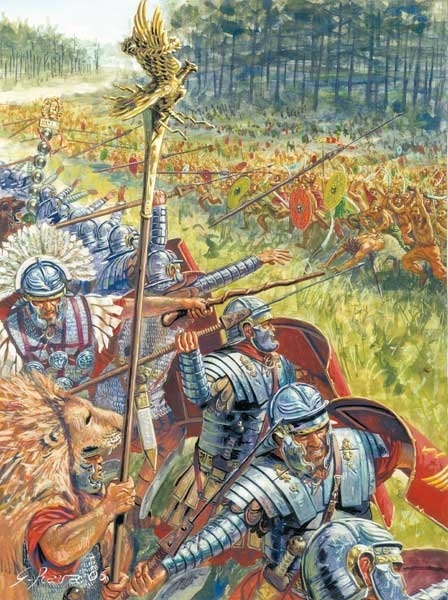 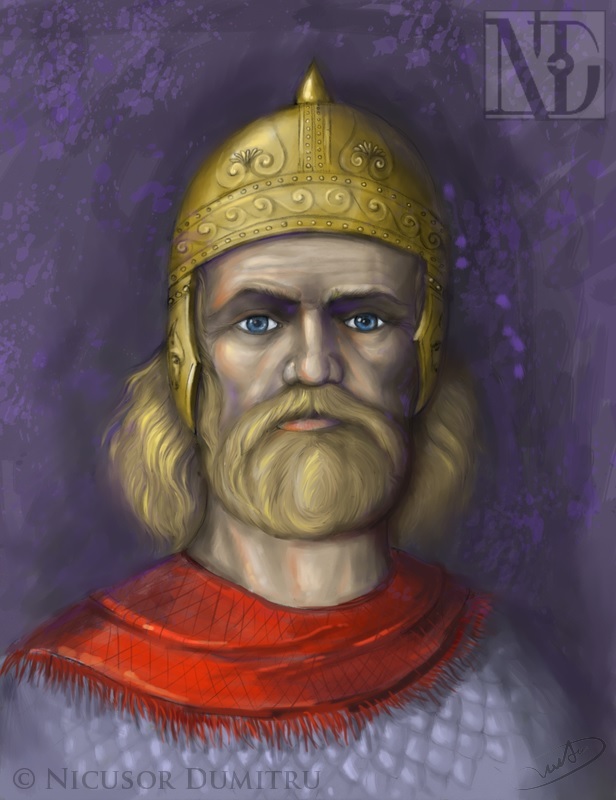 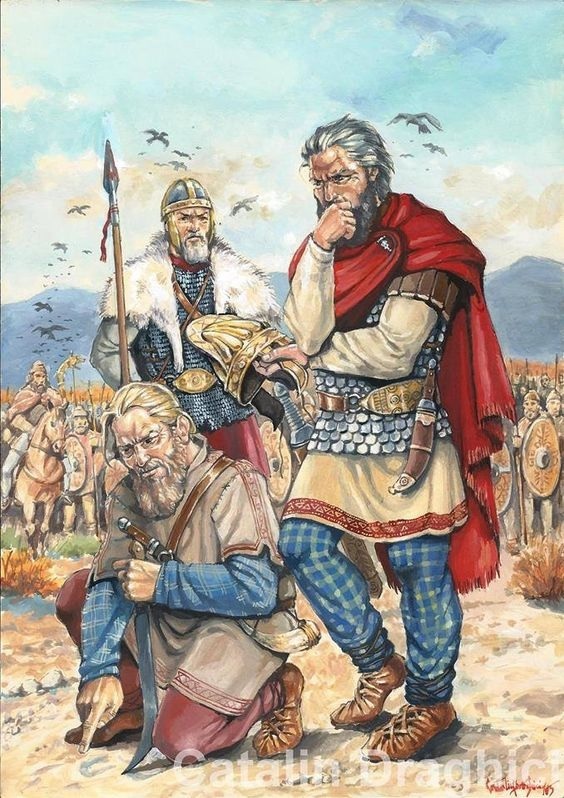 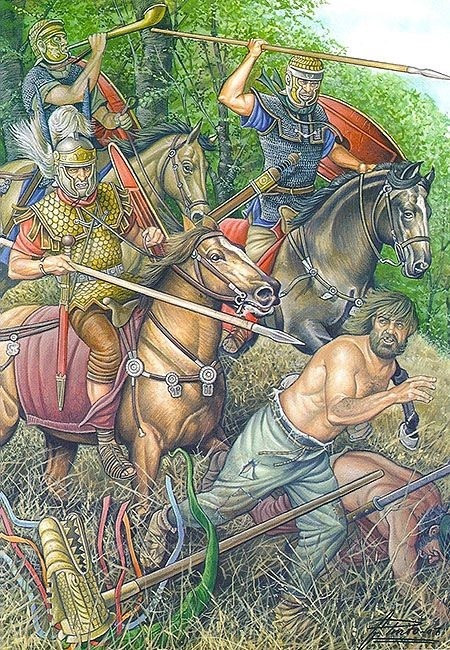 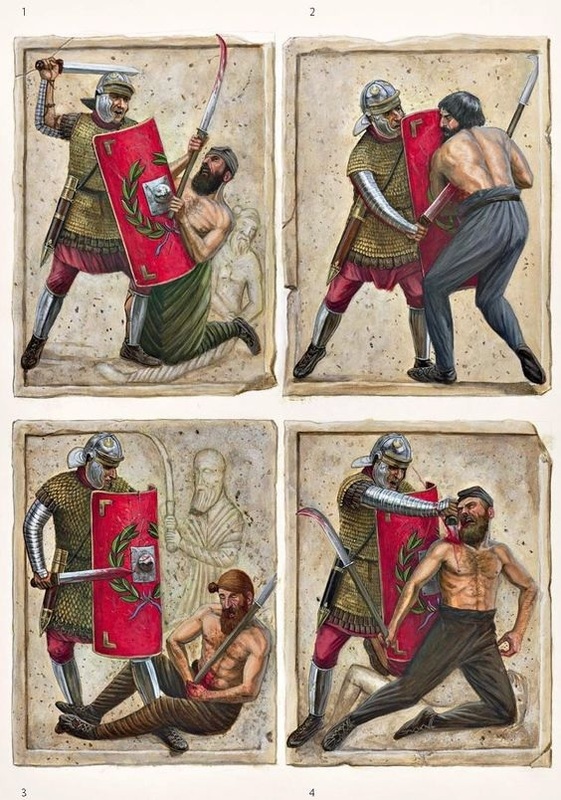 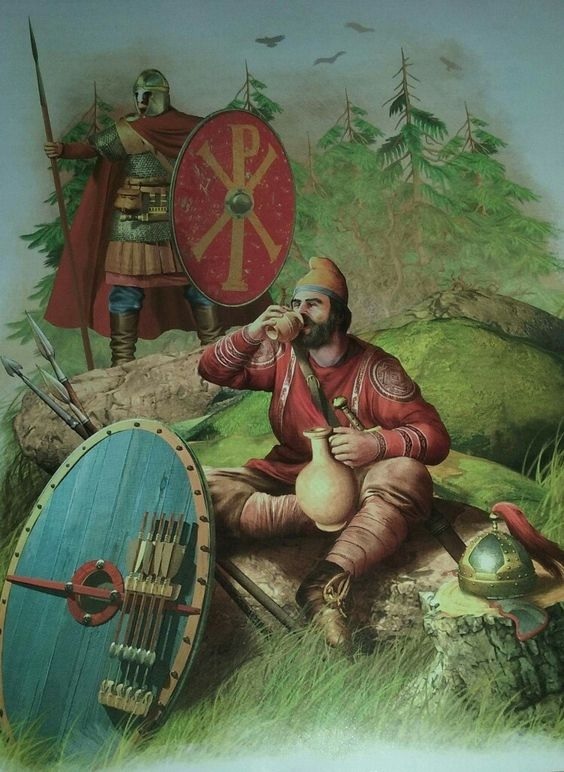 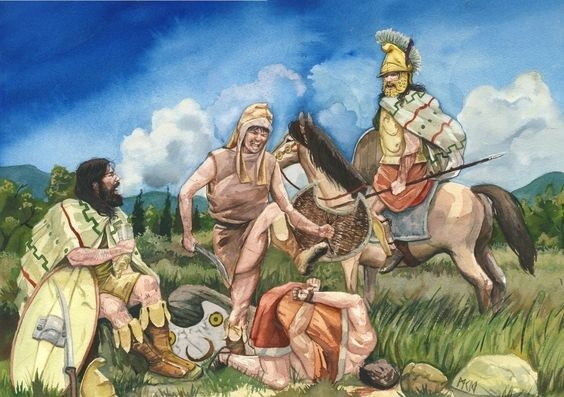 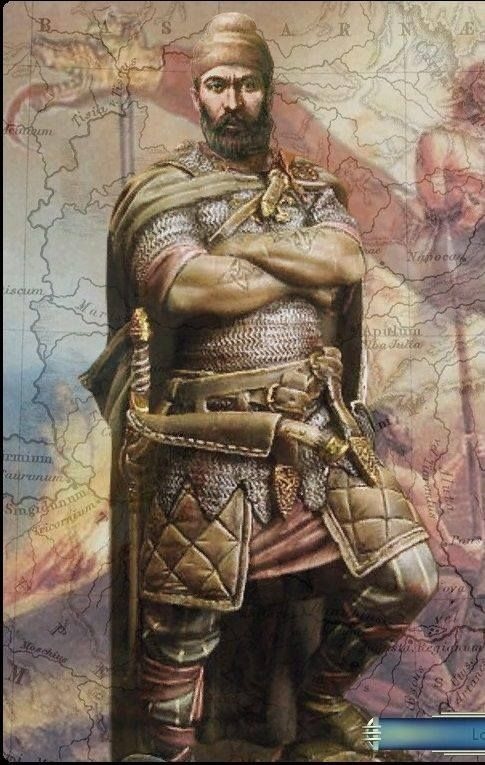 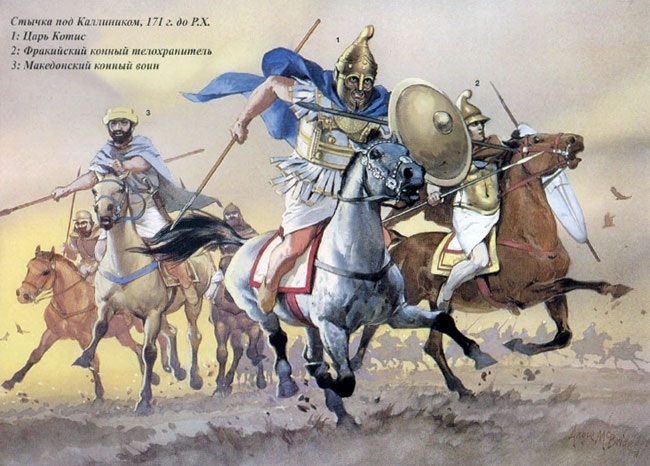 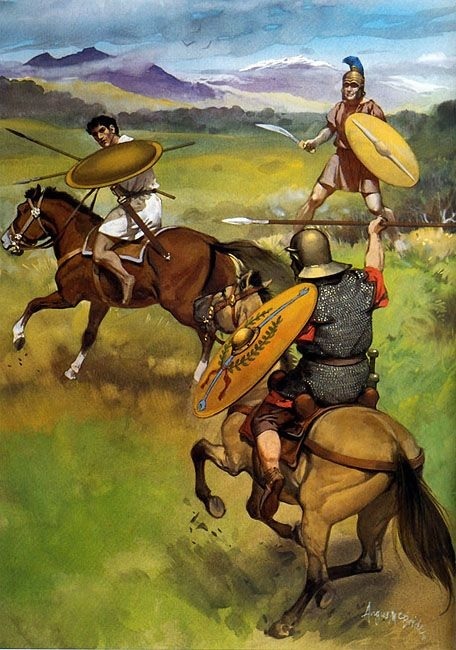 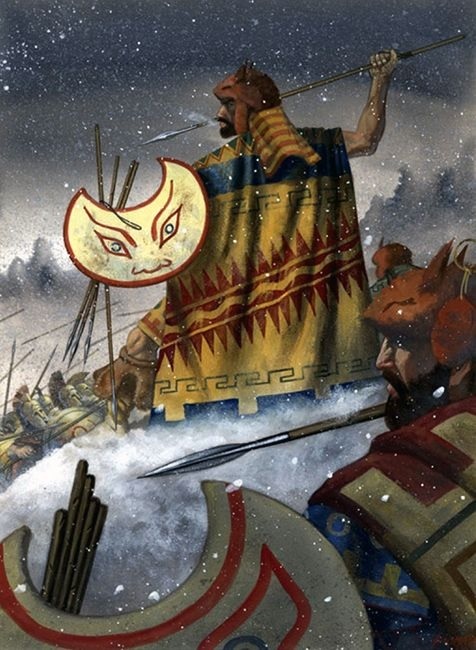 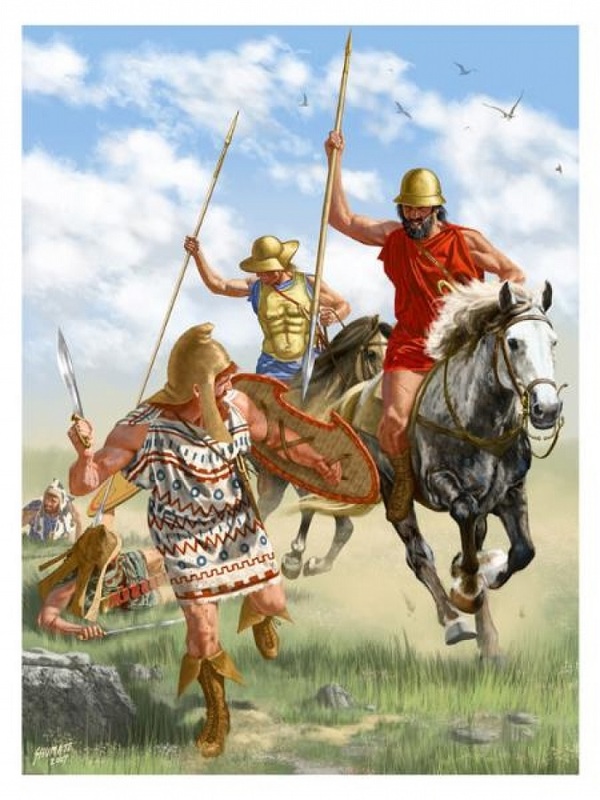 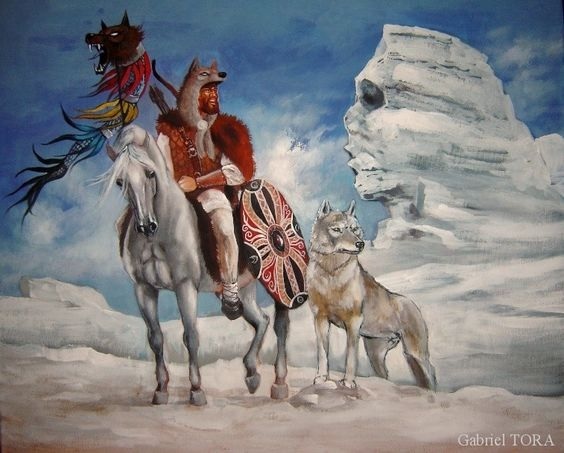 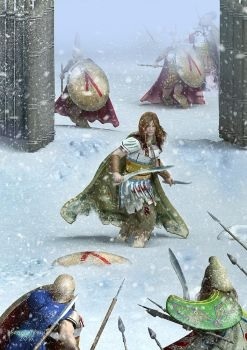 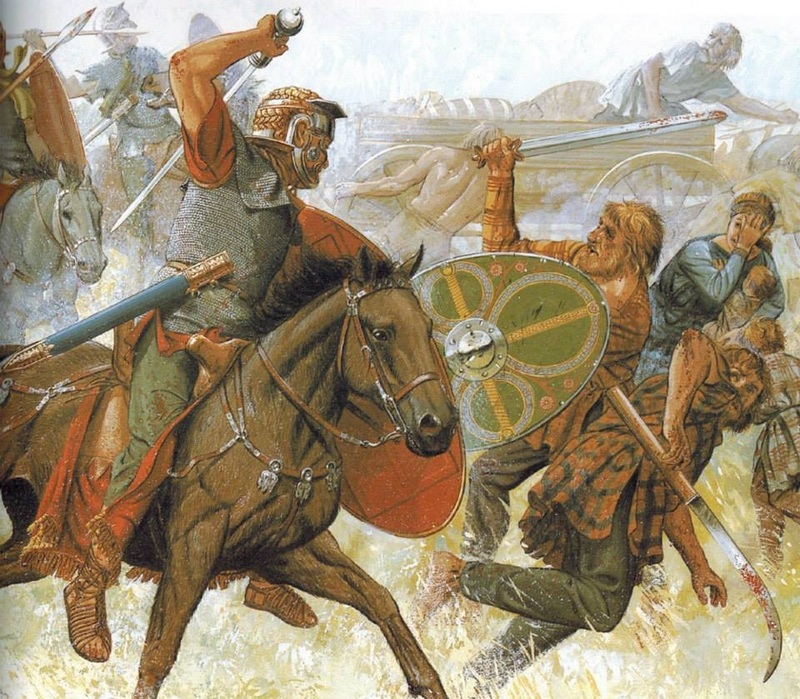 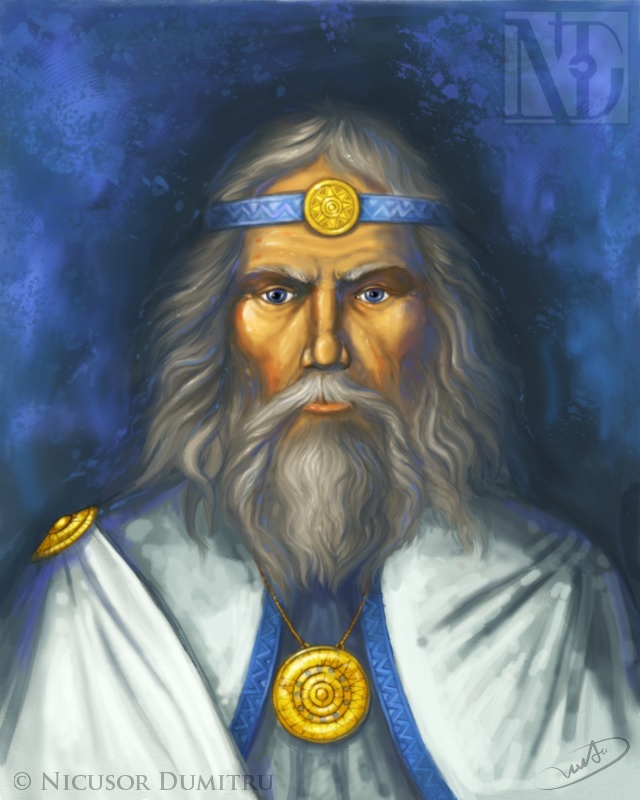 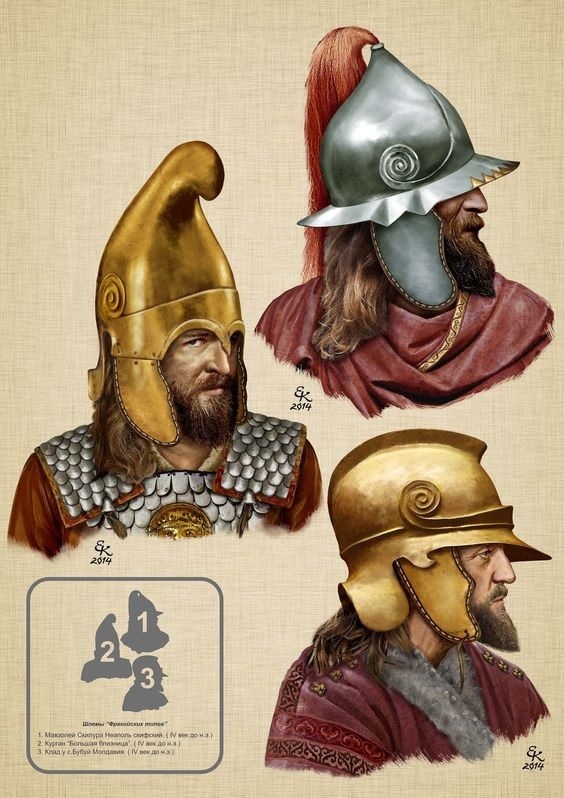 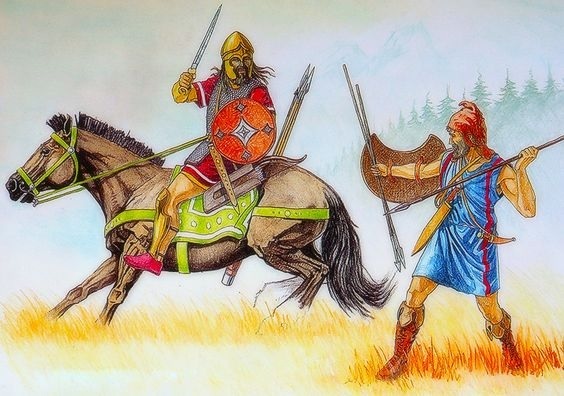 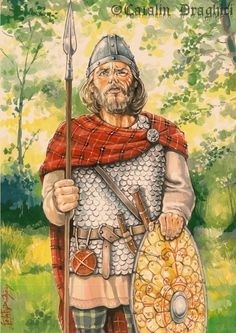 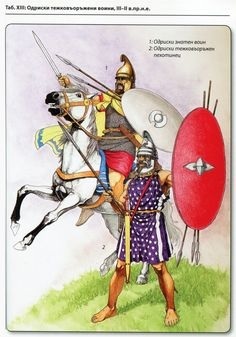 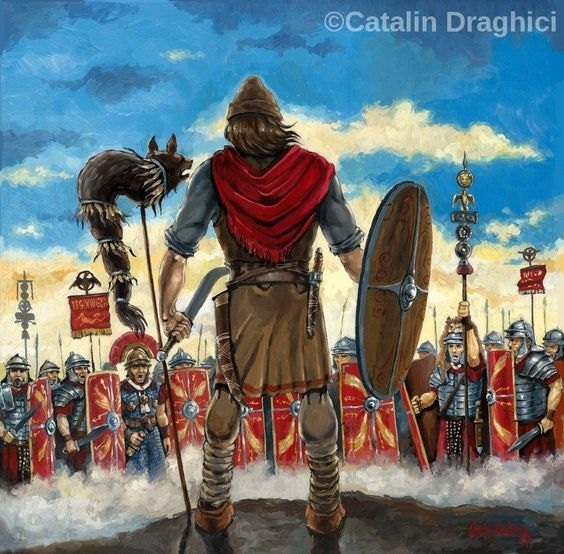 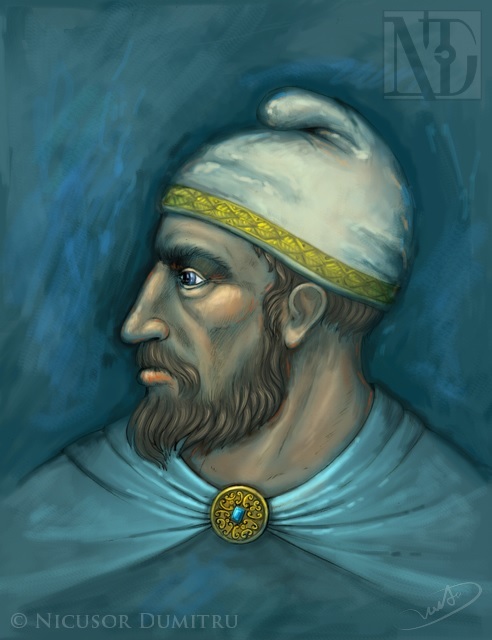 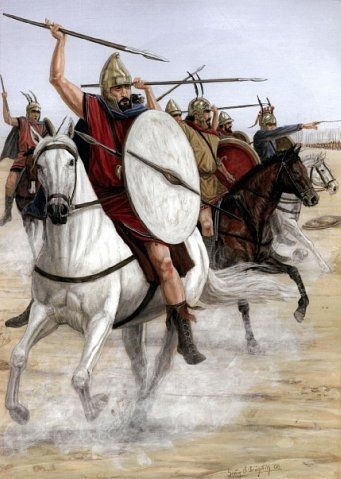 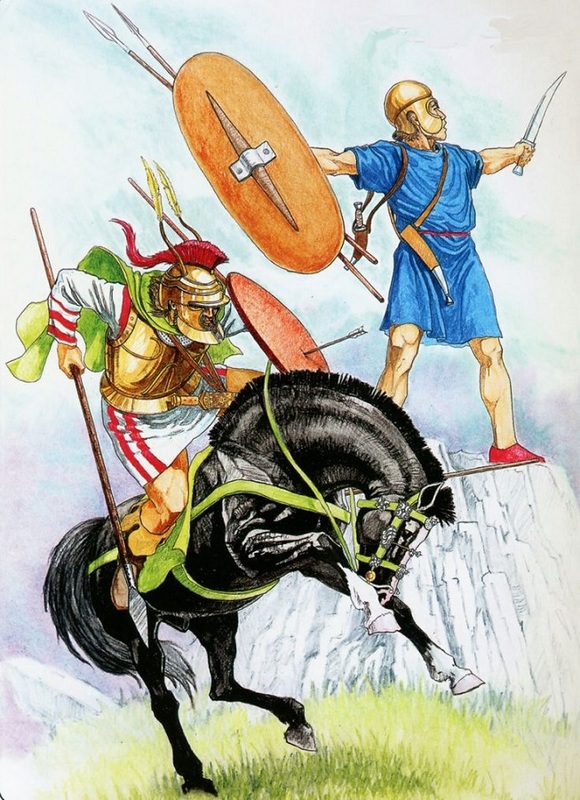 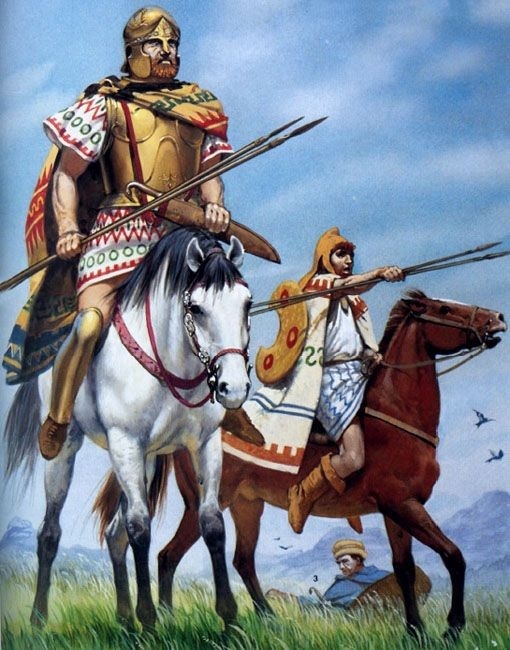 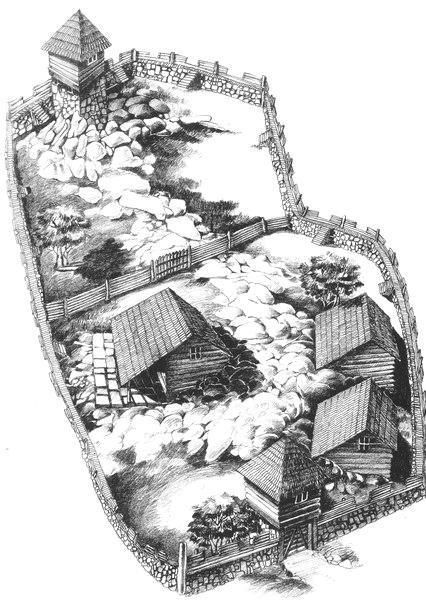 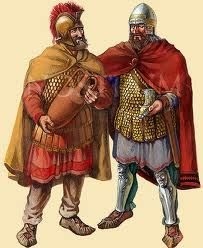 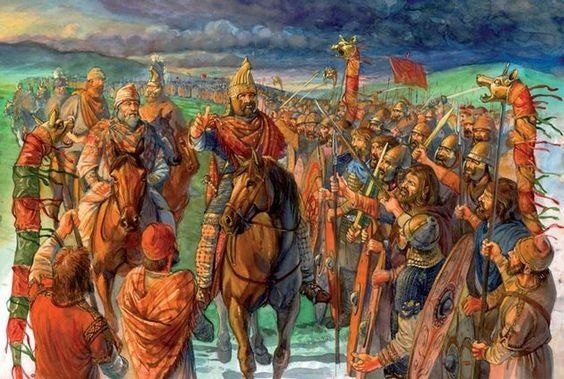 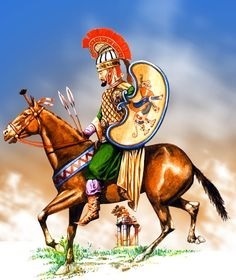 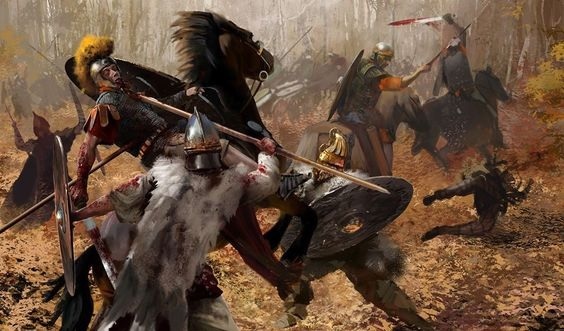 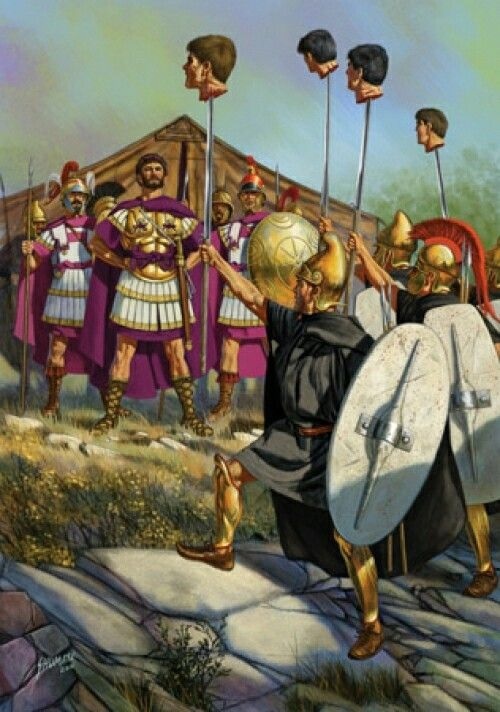 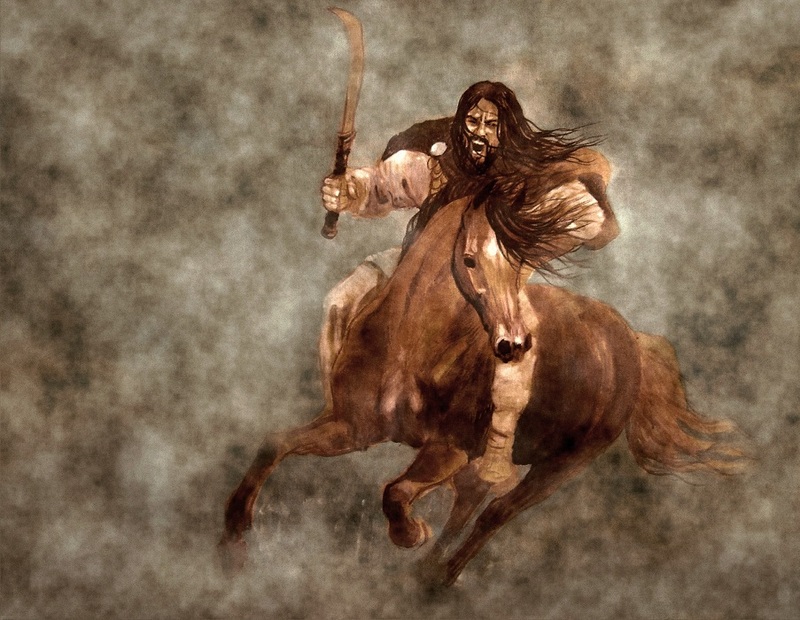 With Scythians covered for image salvage, it is time for the Dacians, Thracians and Phrygians. 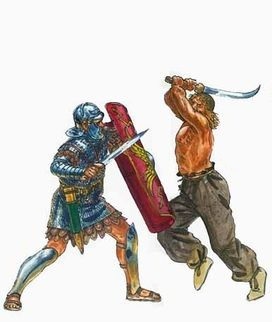 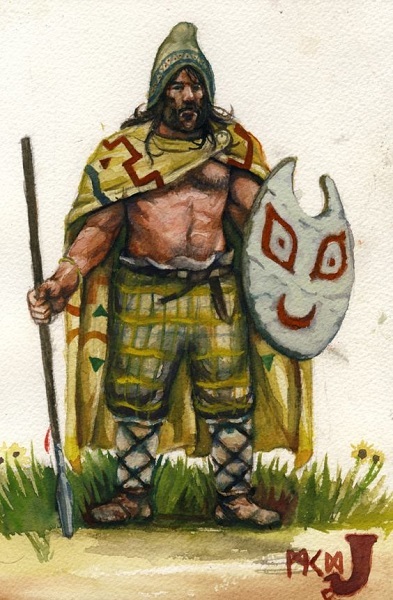 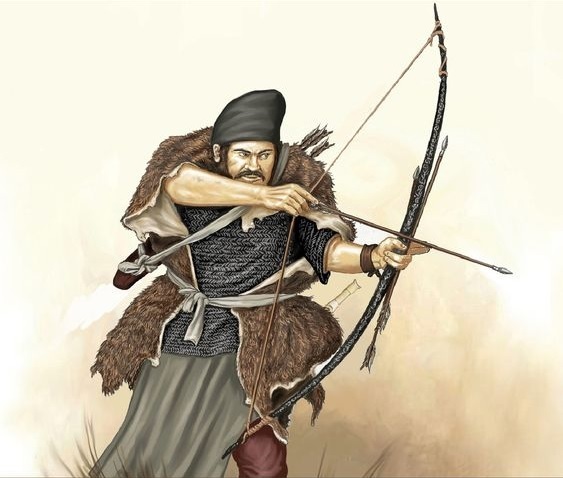 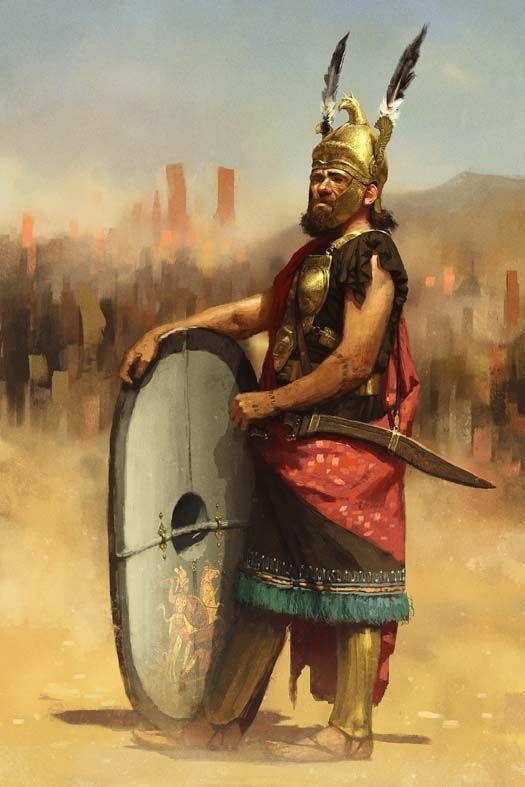 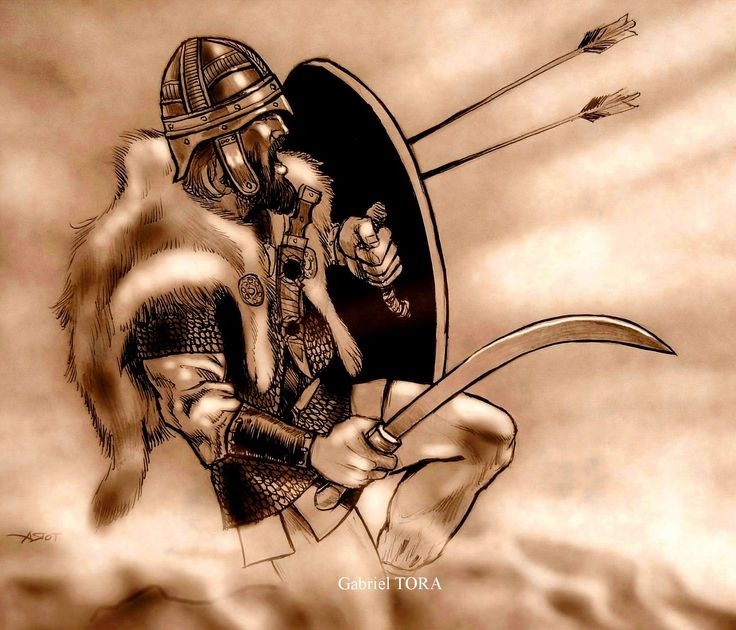 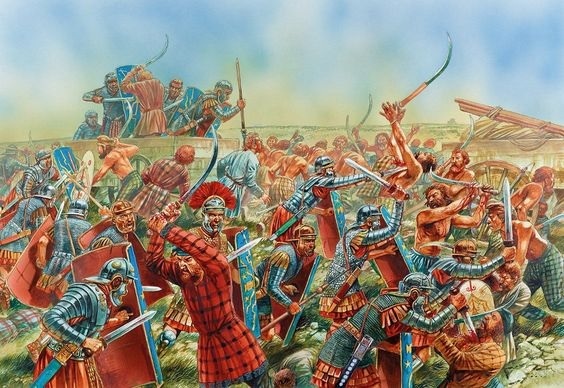 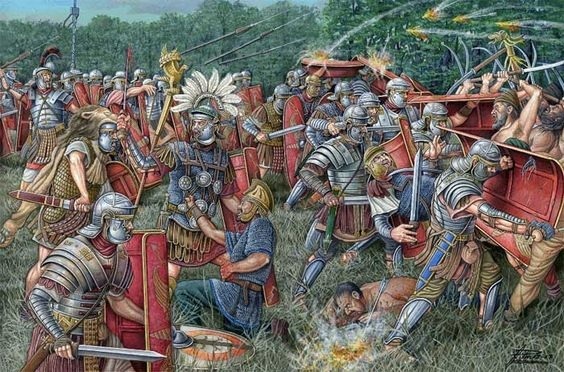 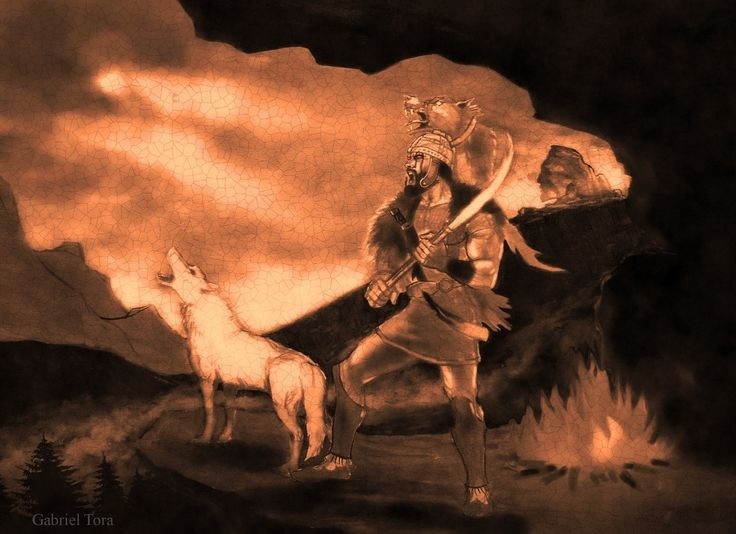 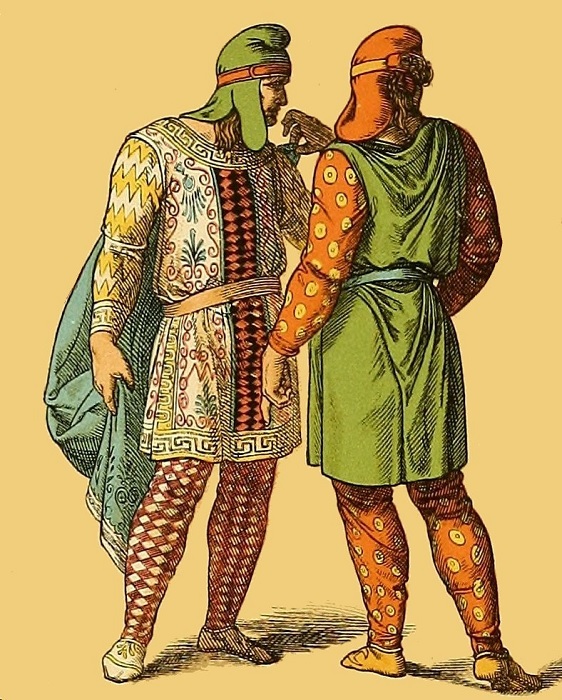 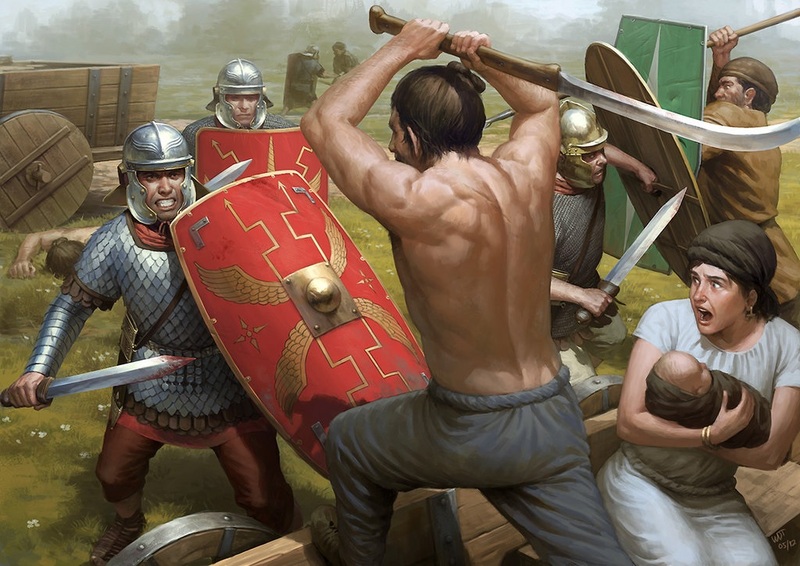 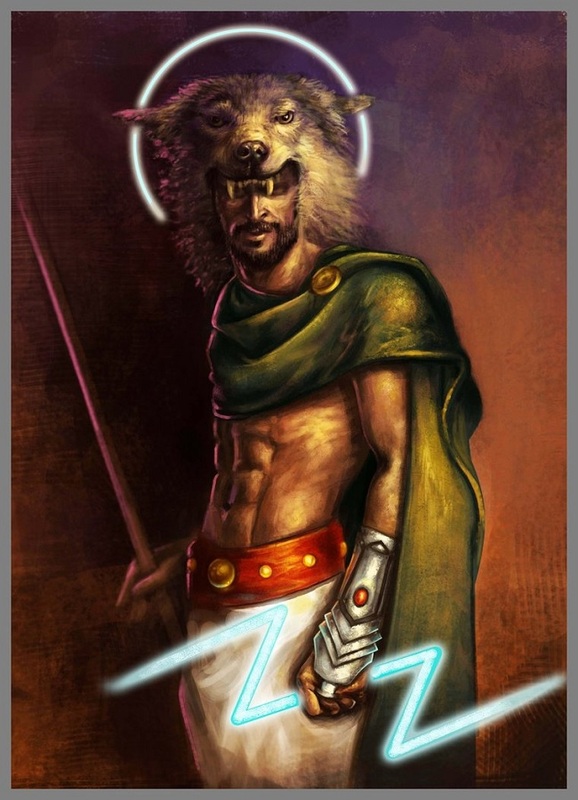 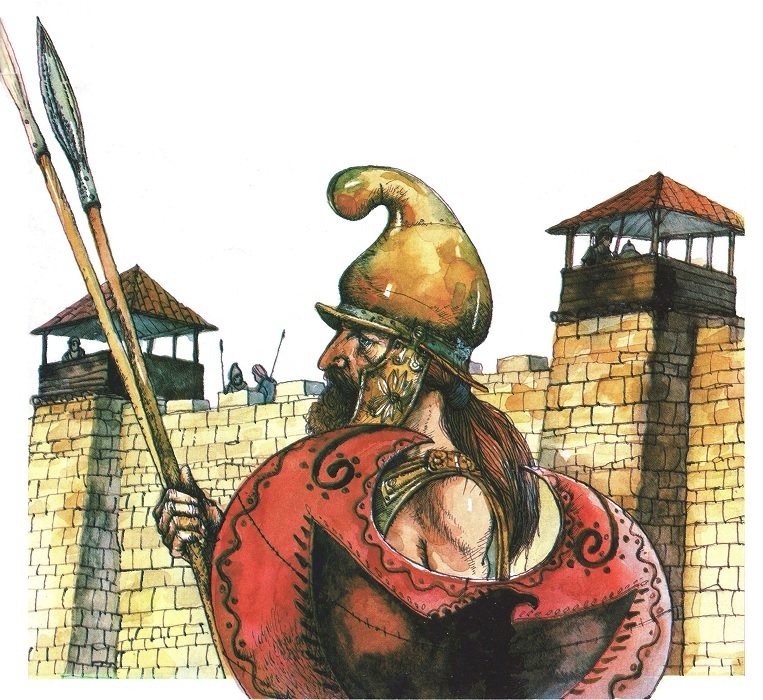 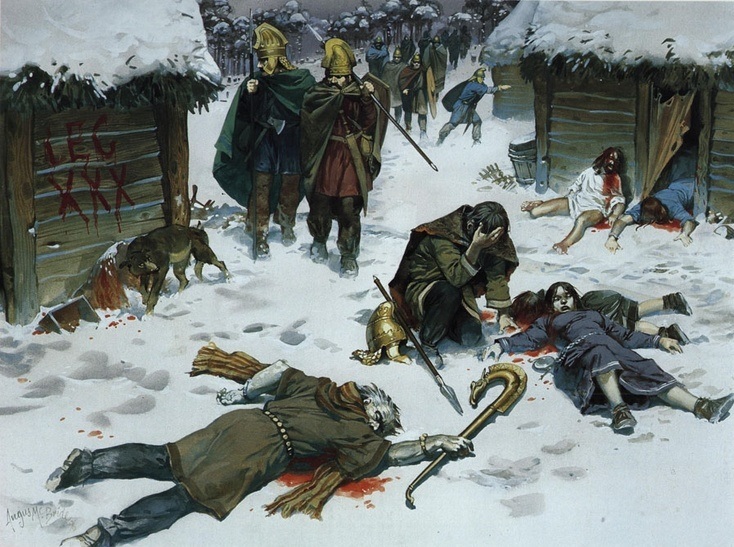 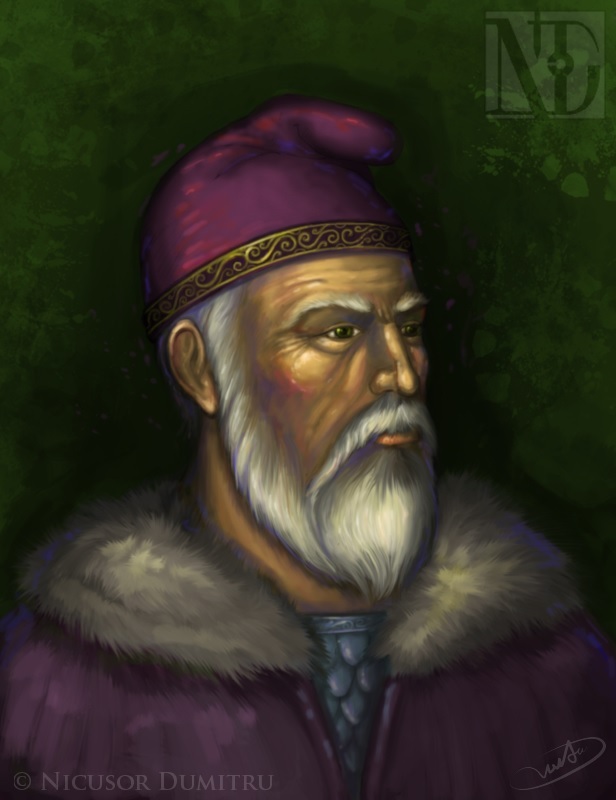 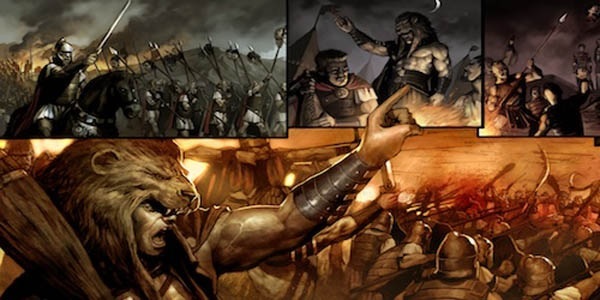 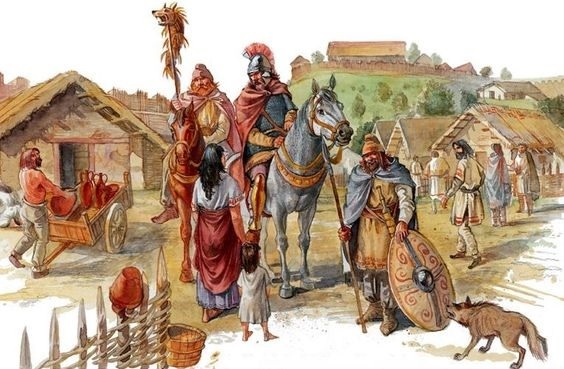 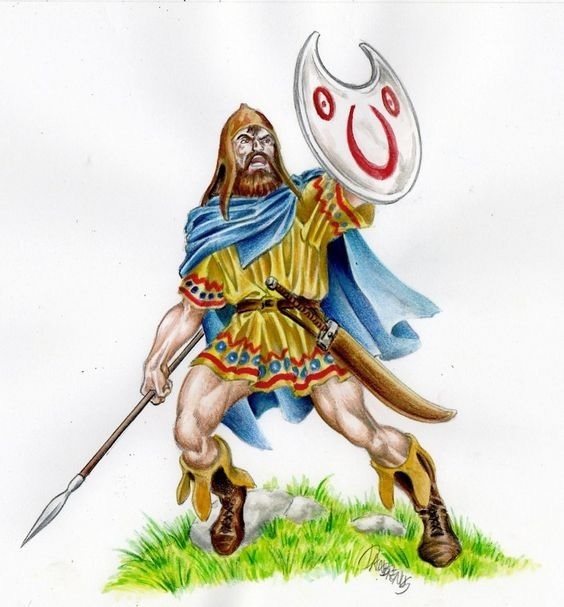 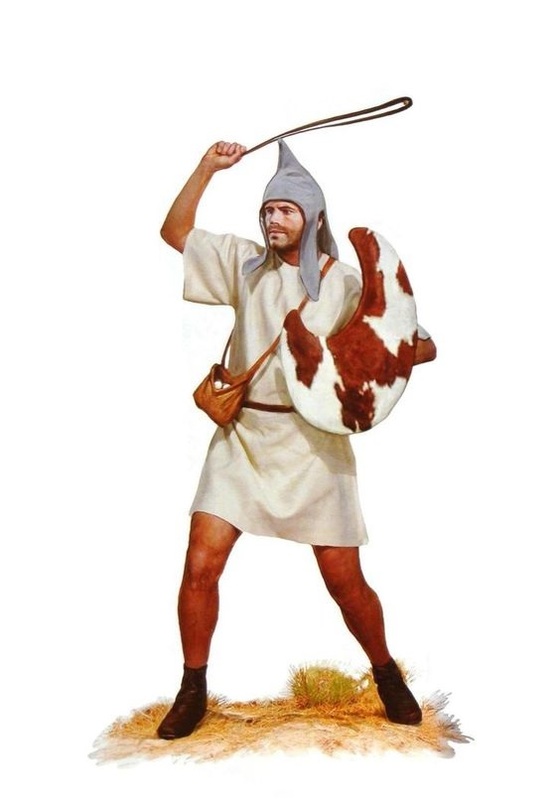 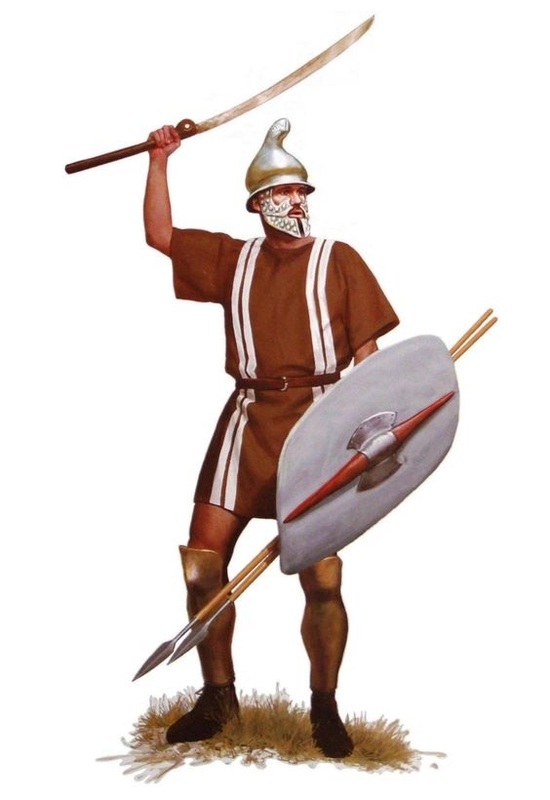 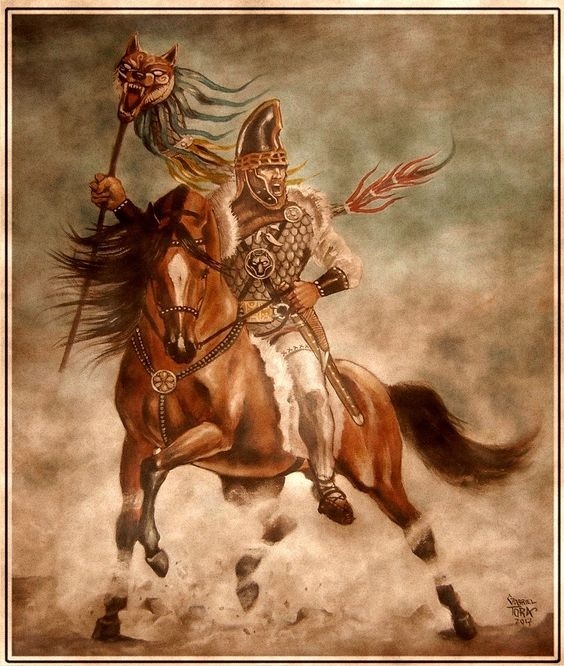 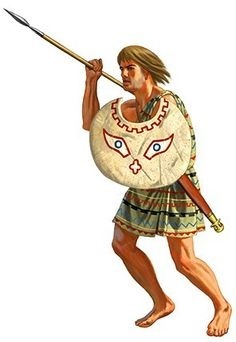 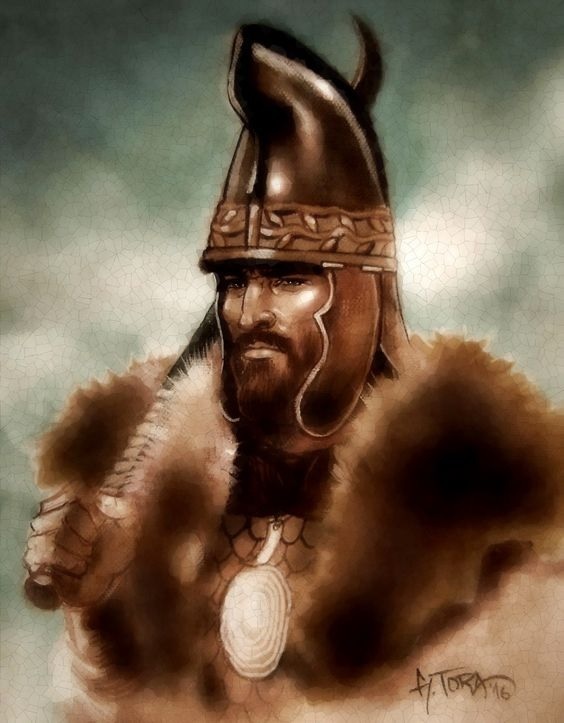 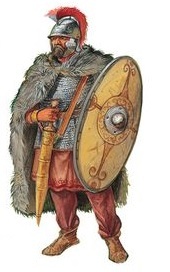 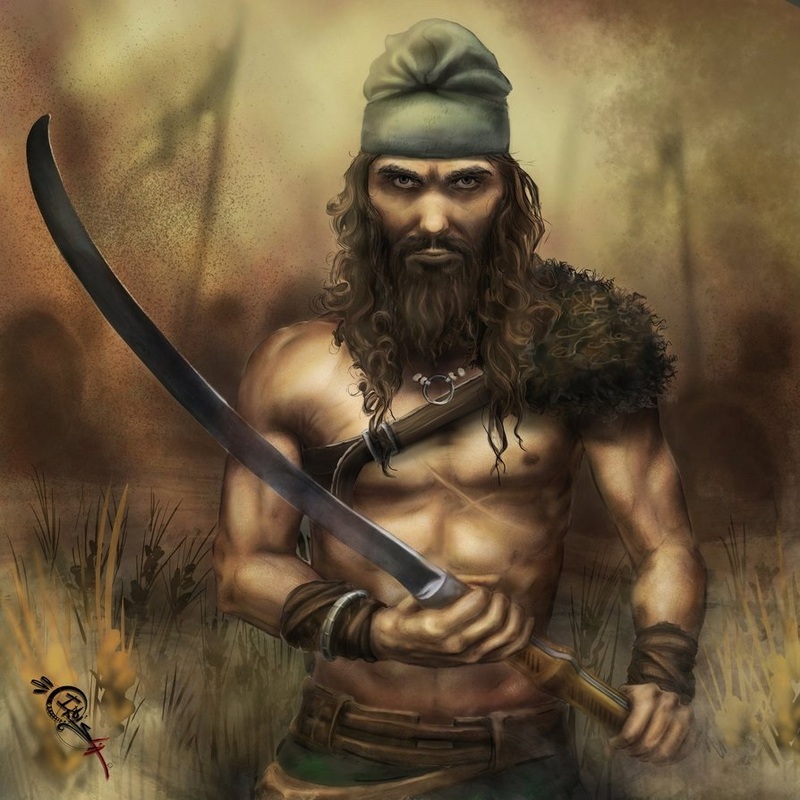 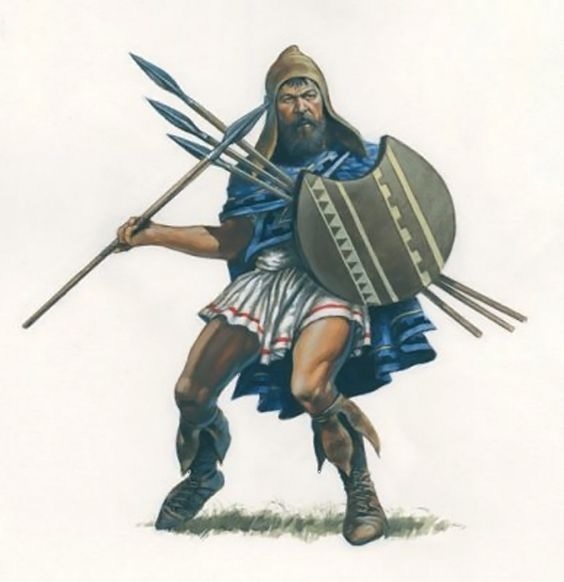 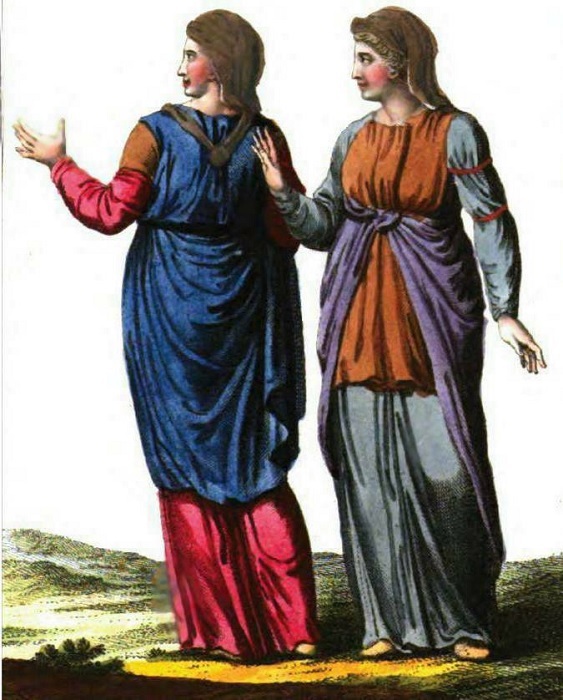 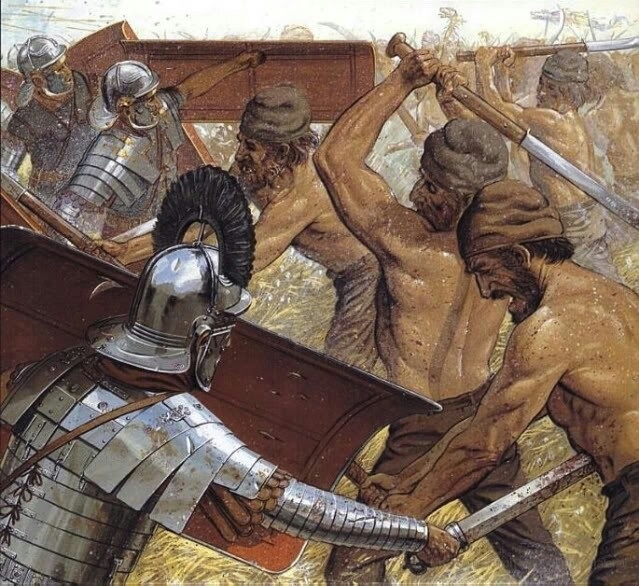 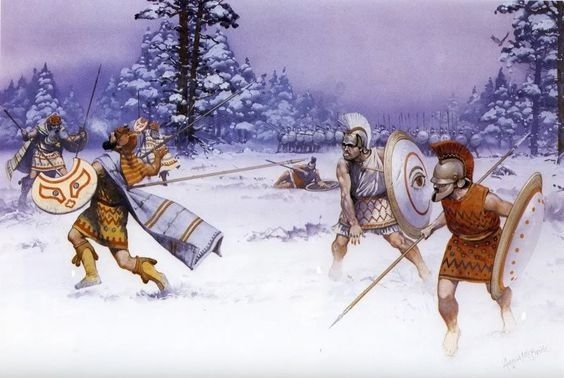 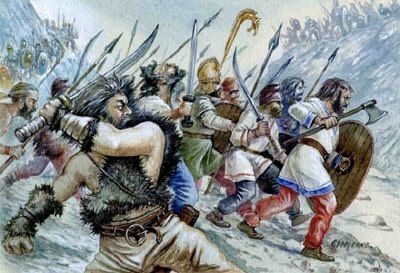 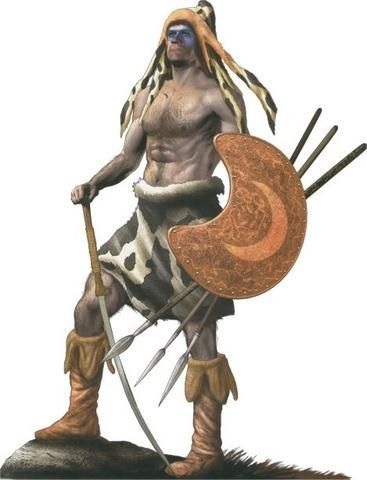 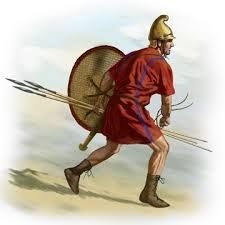 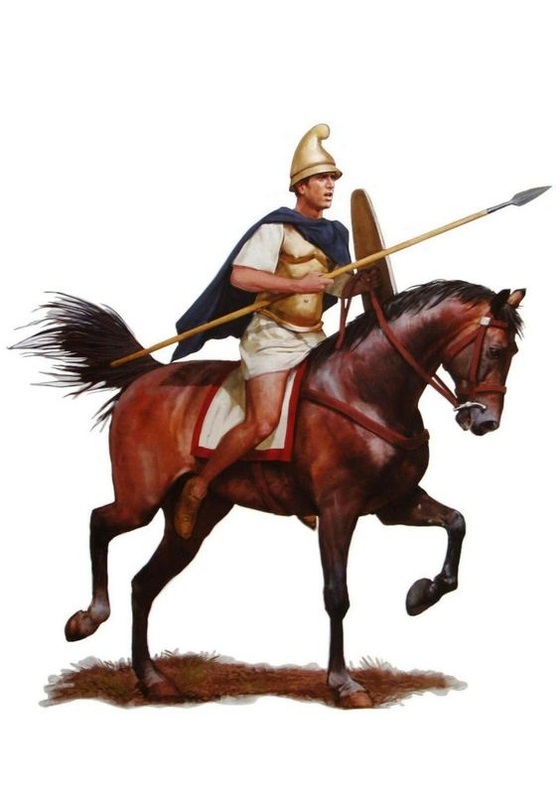 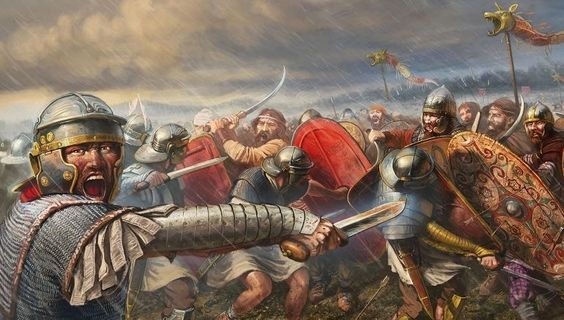 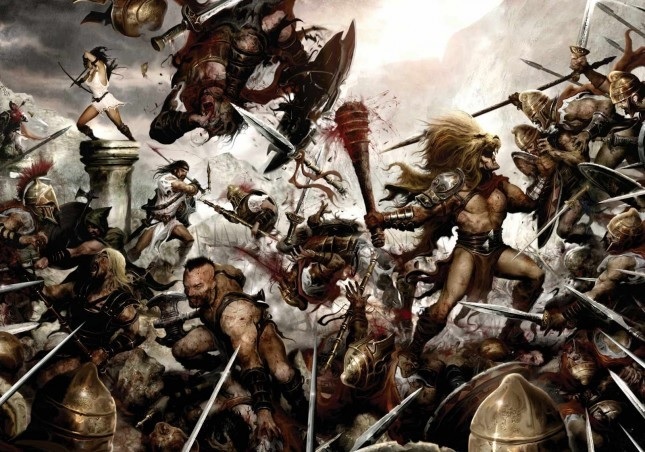 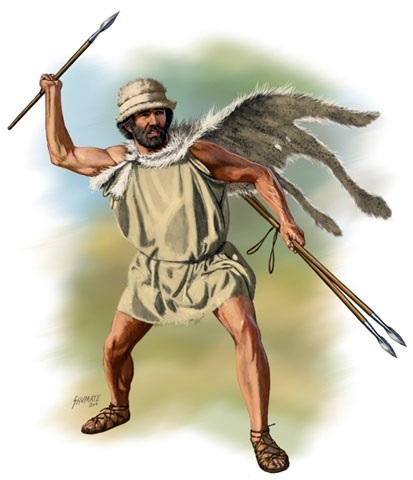 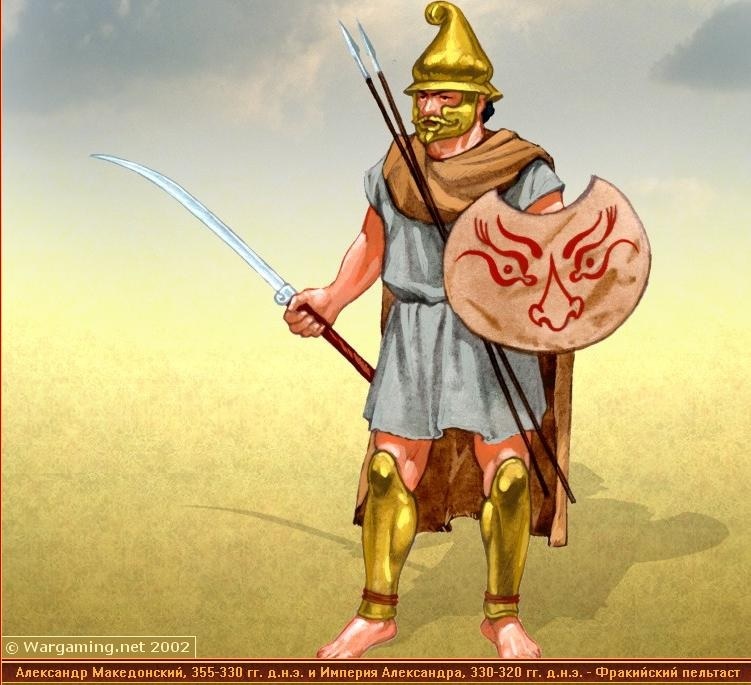 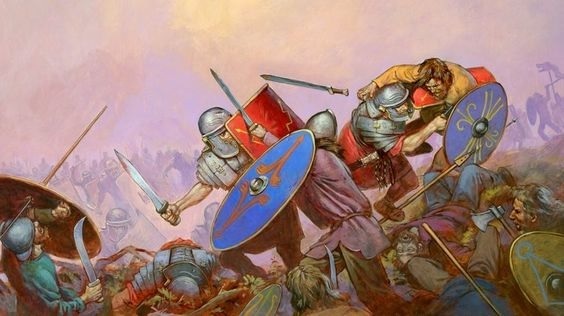 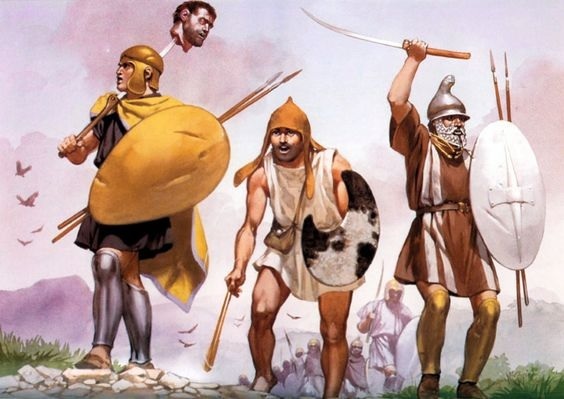 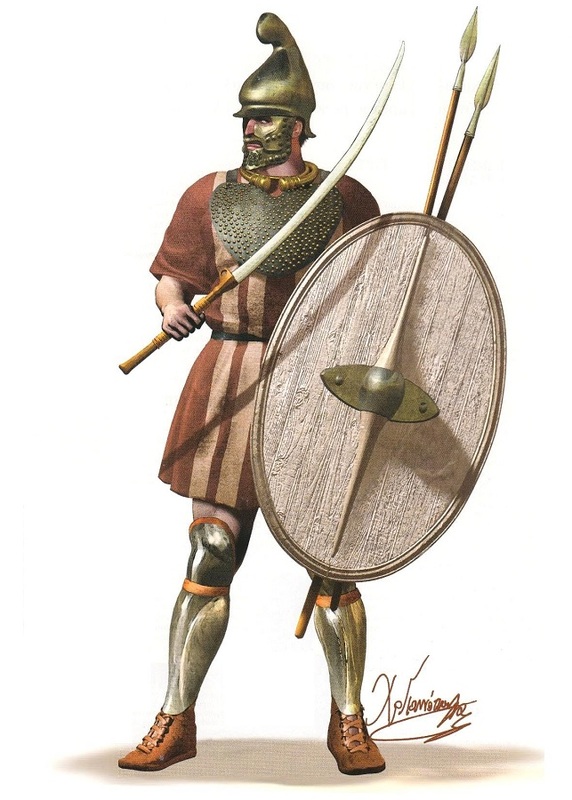 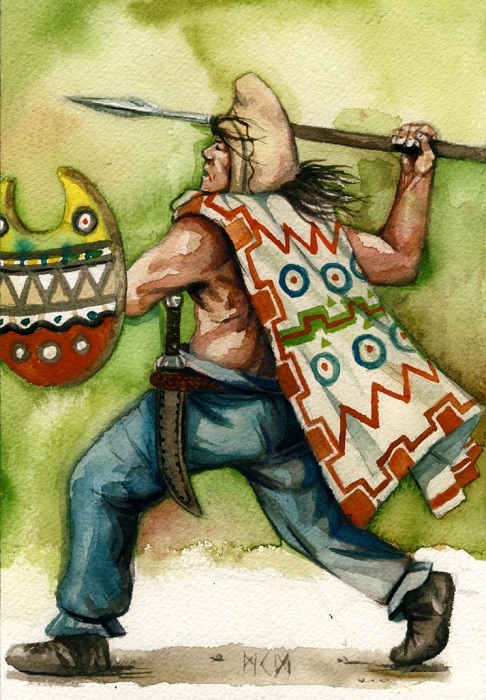 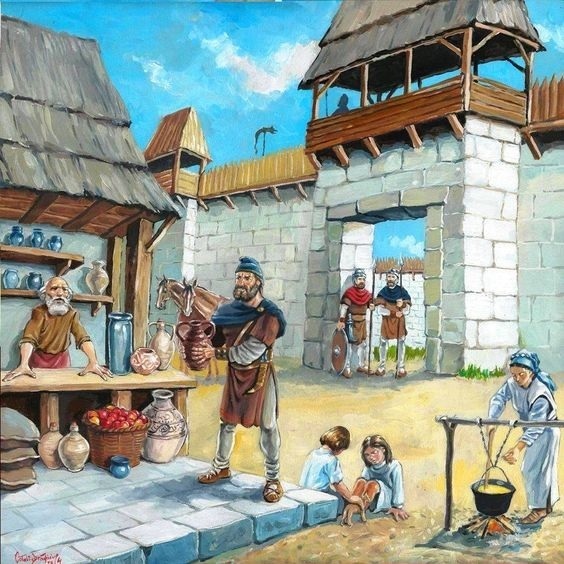 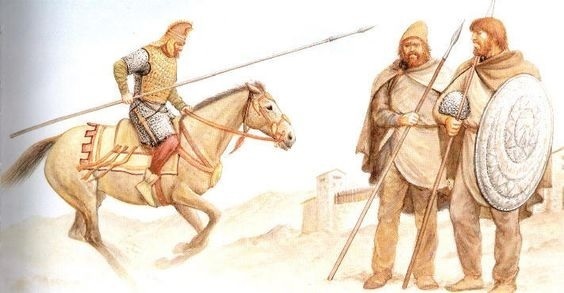 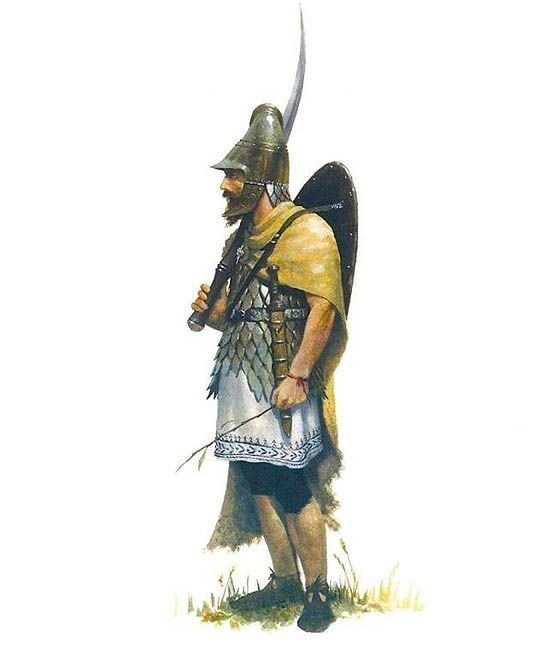 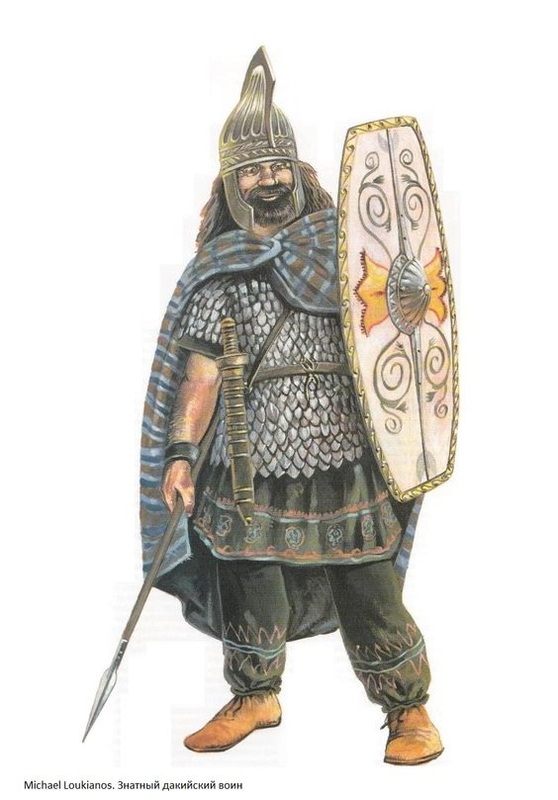 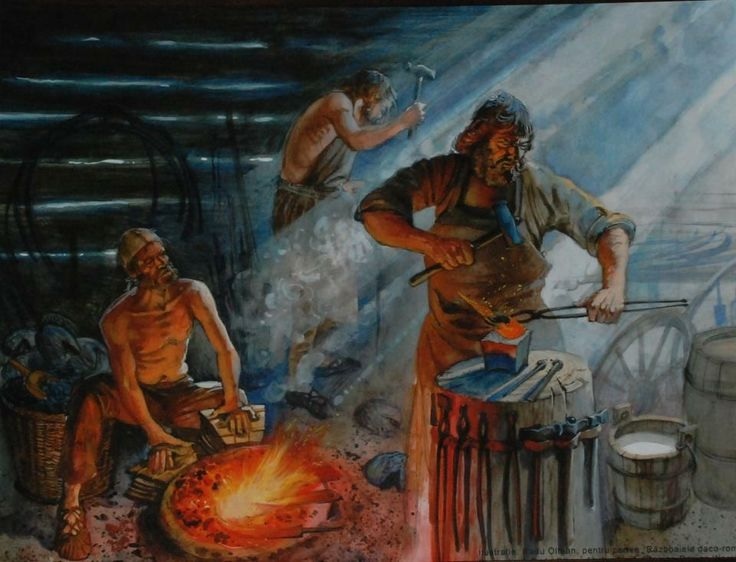 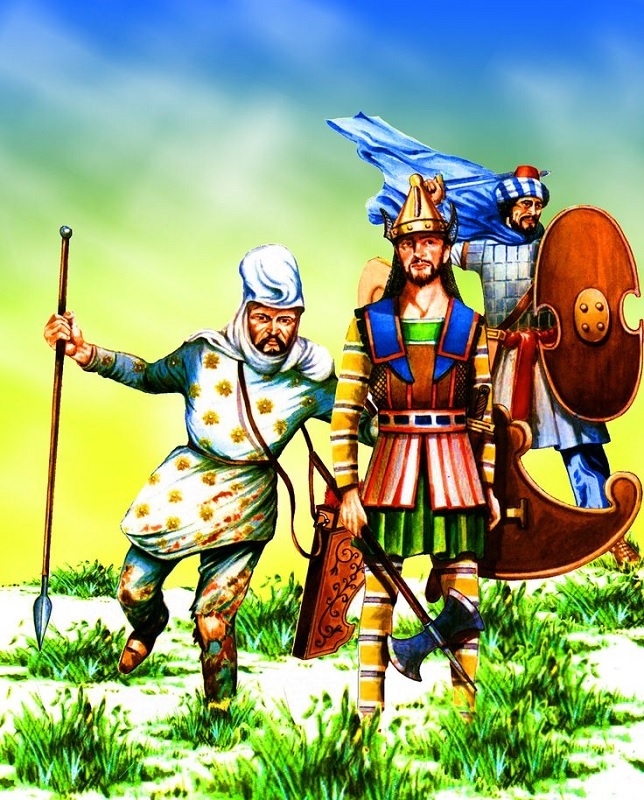 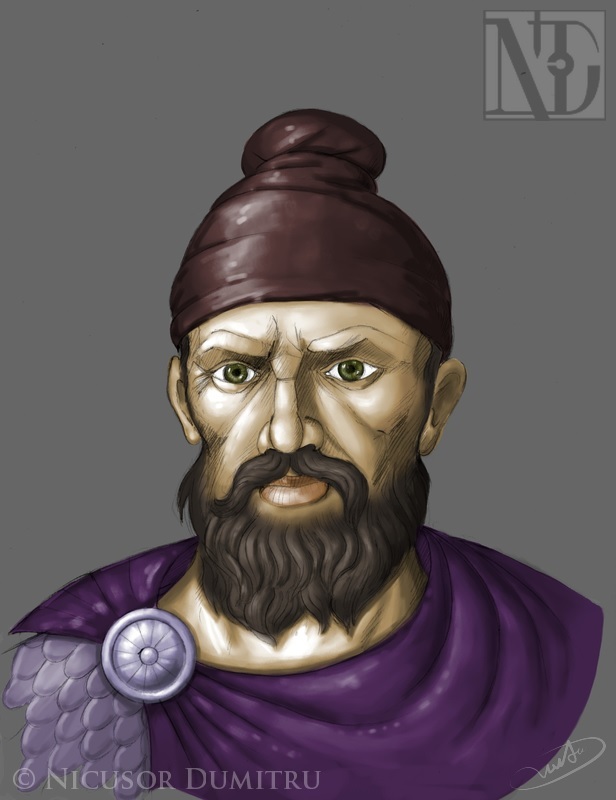 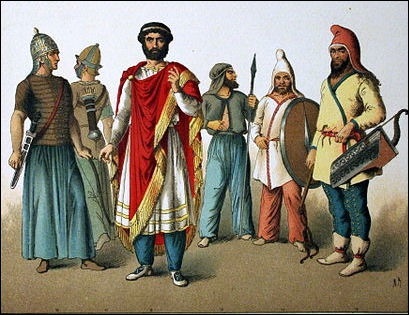 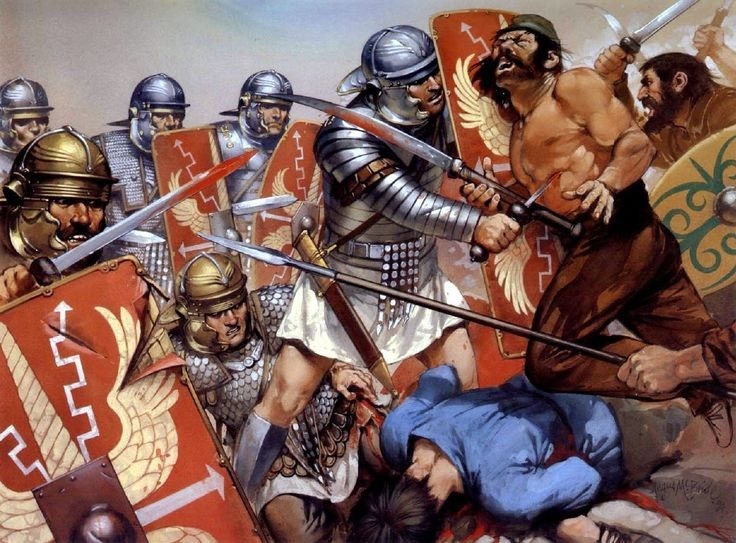 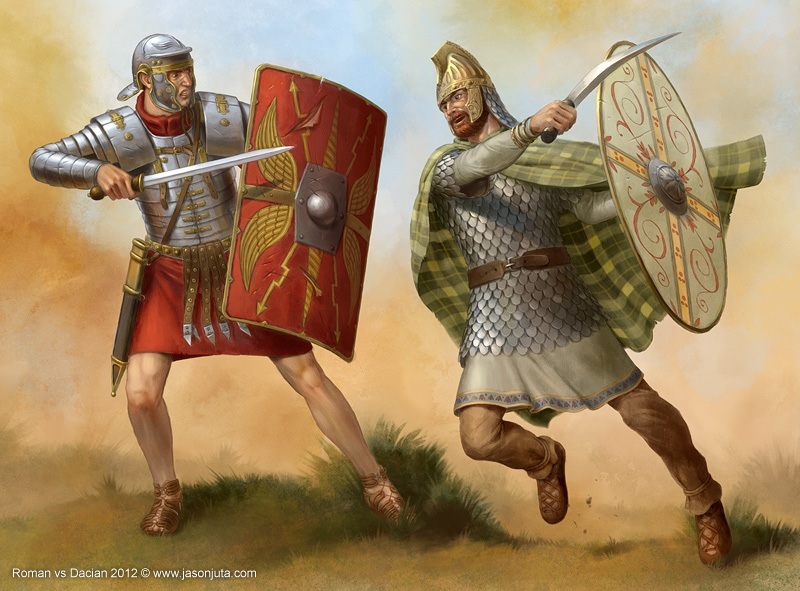 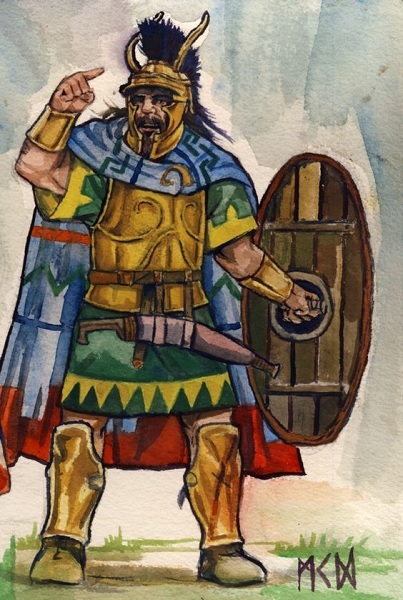 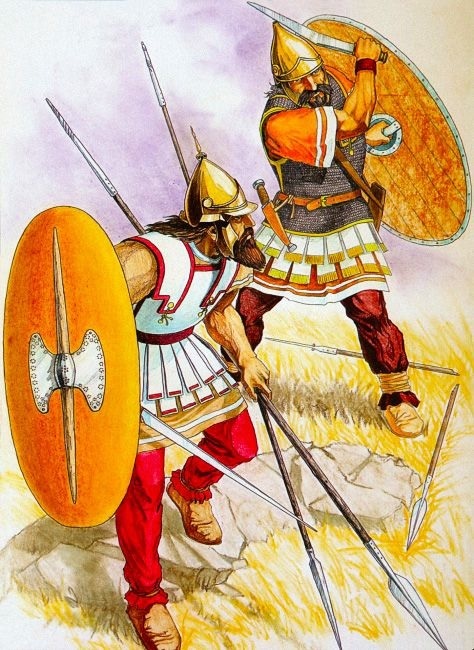 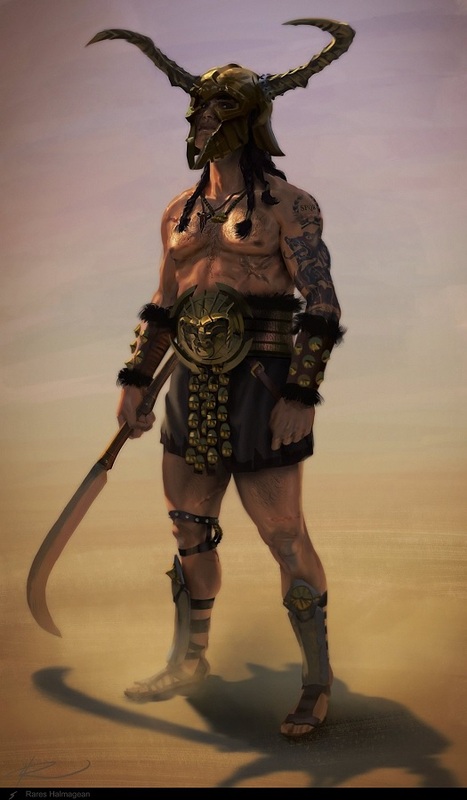 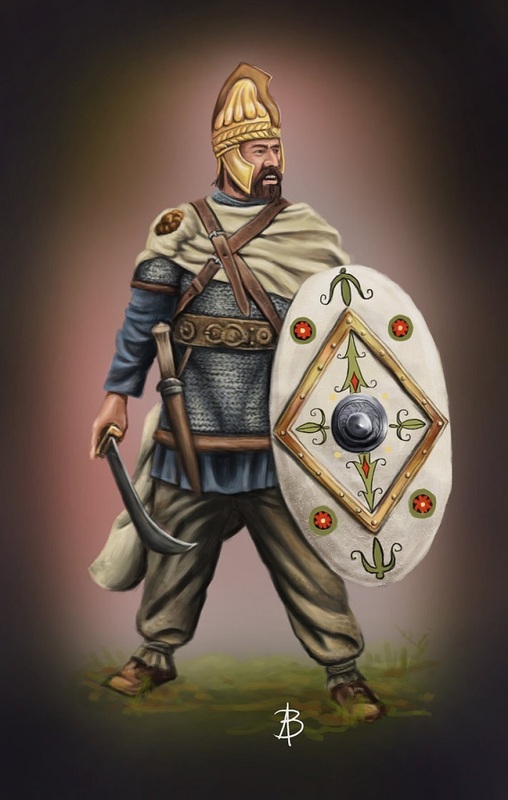 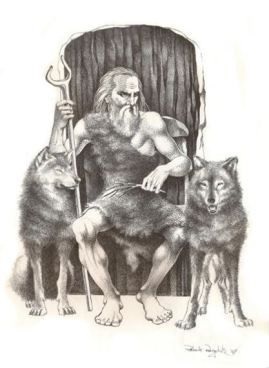 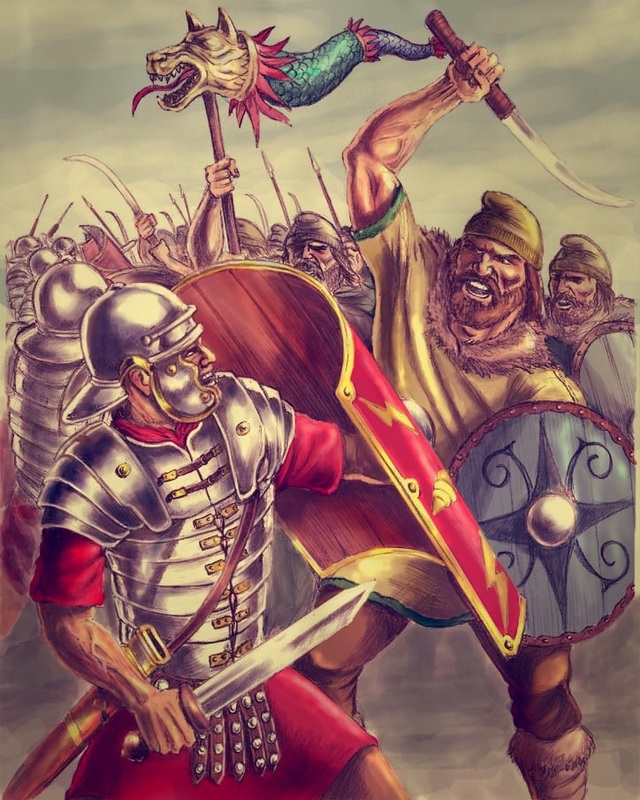 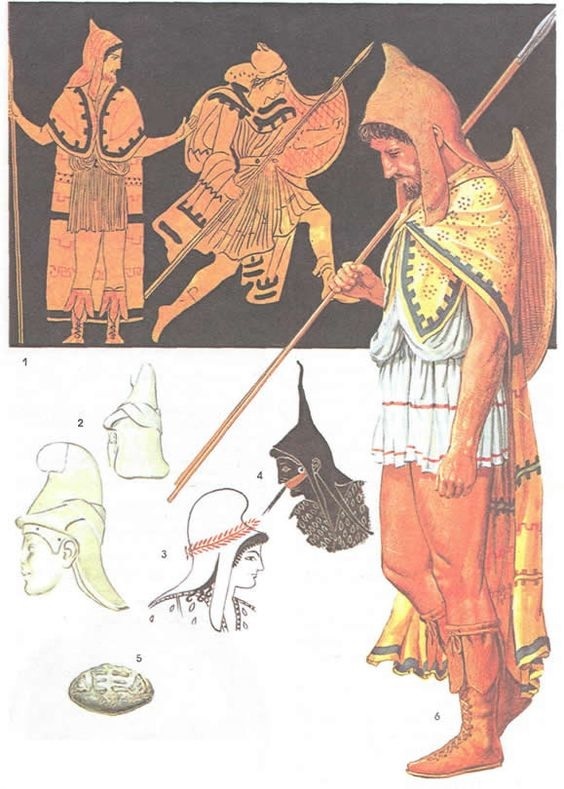 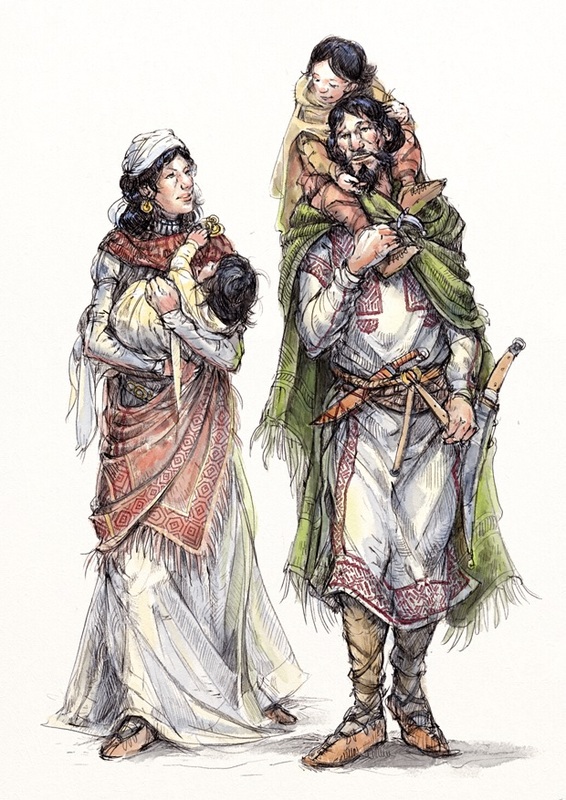 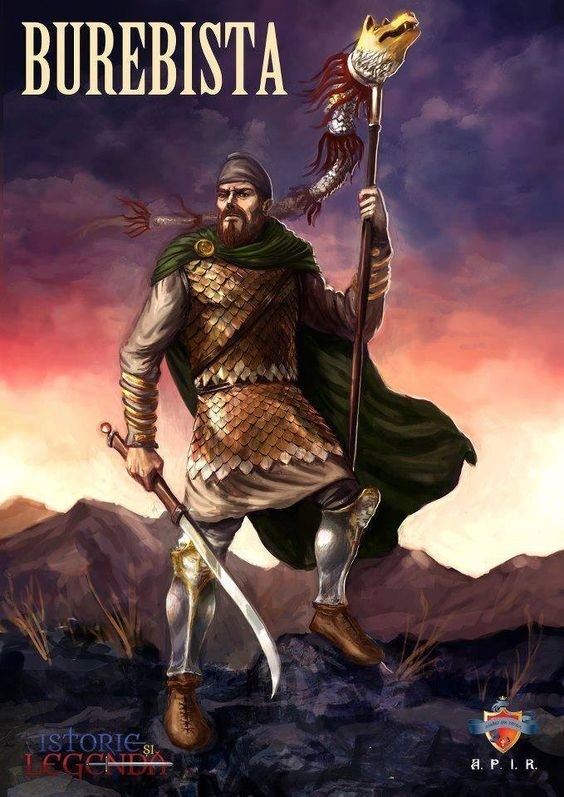 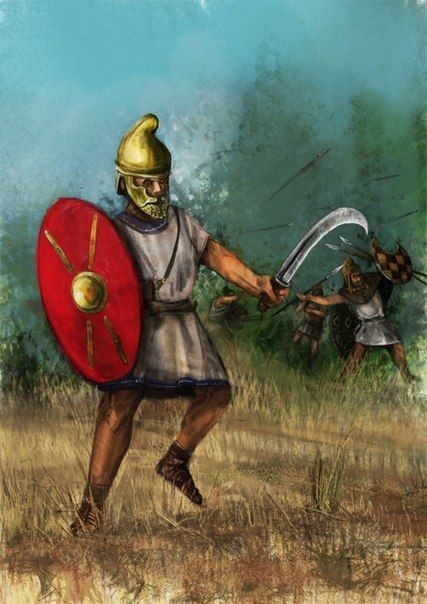 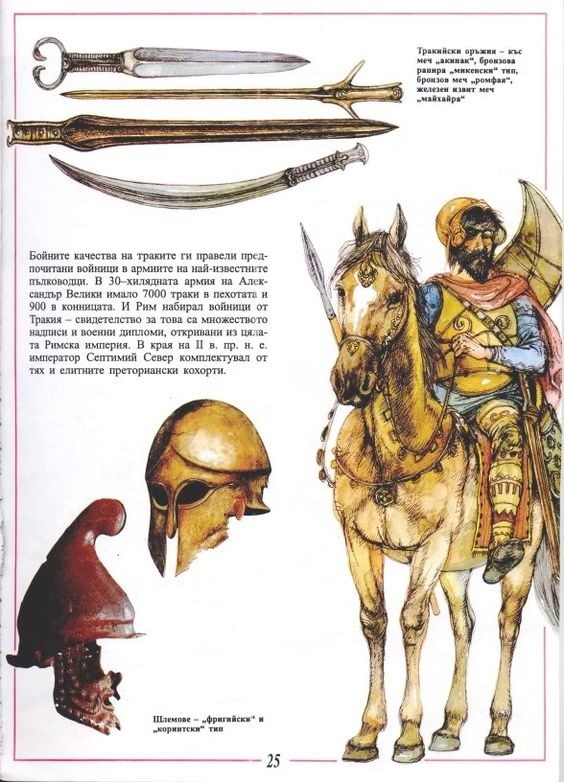 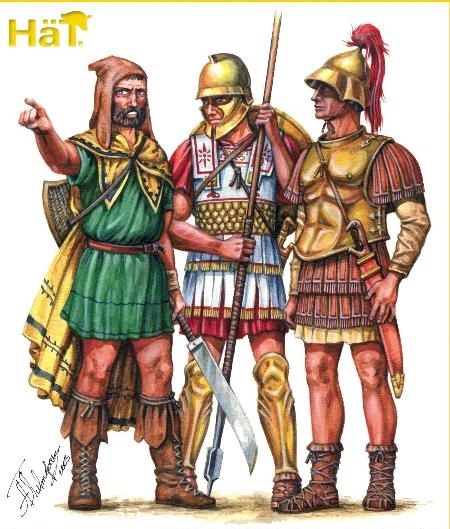 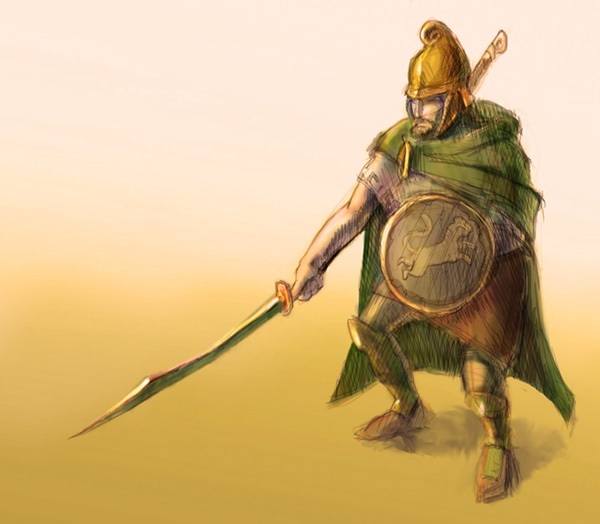 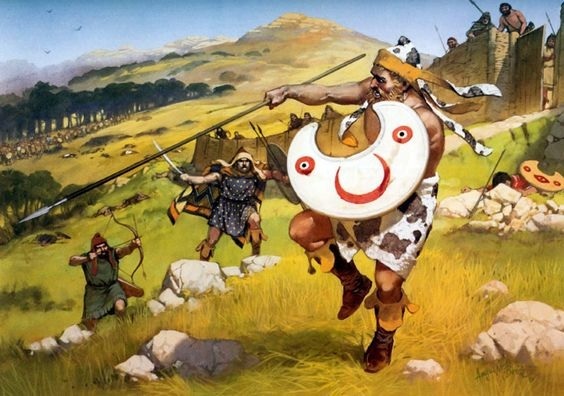 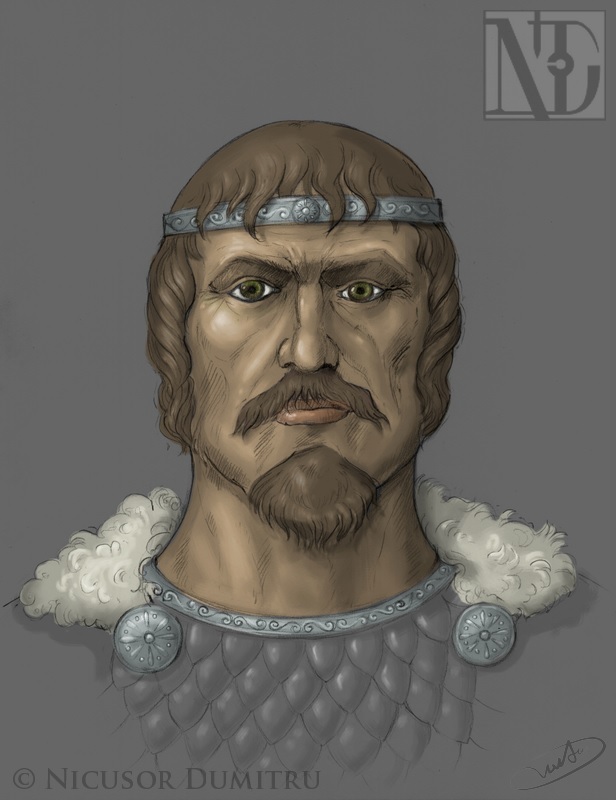 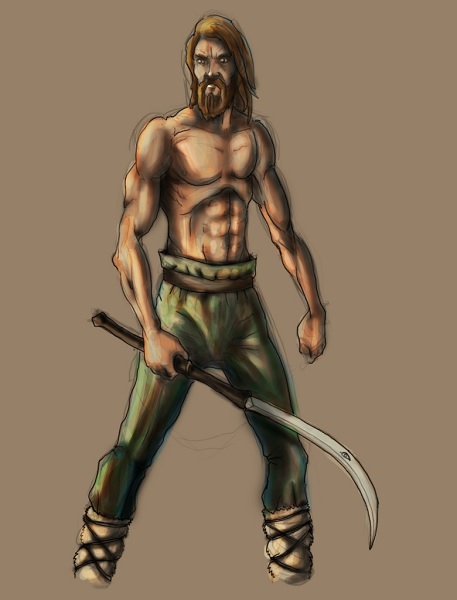 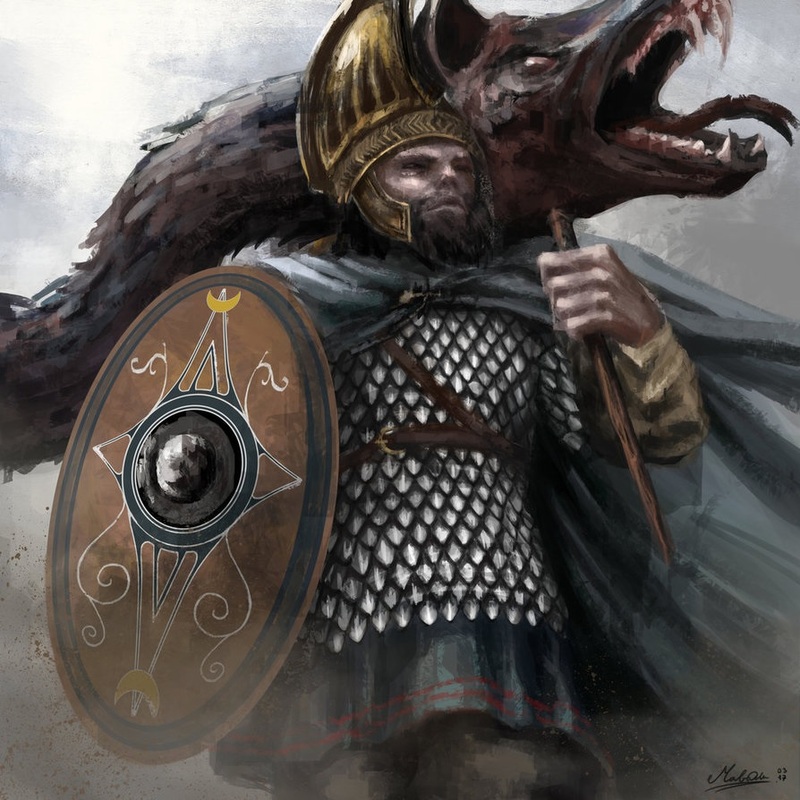 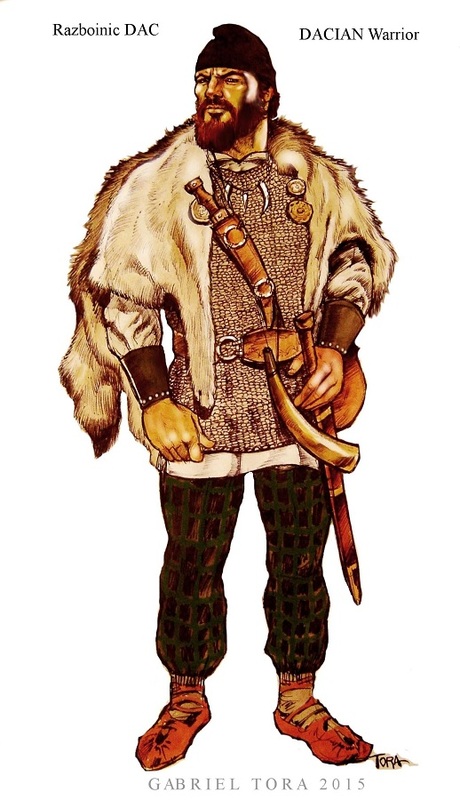 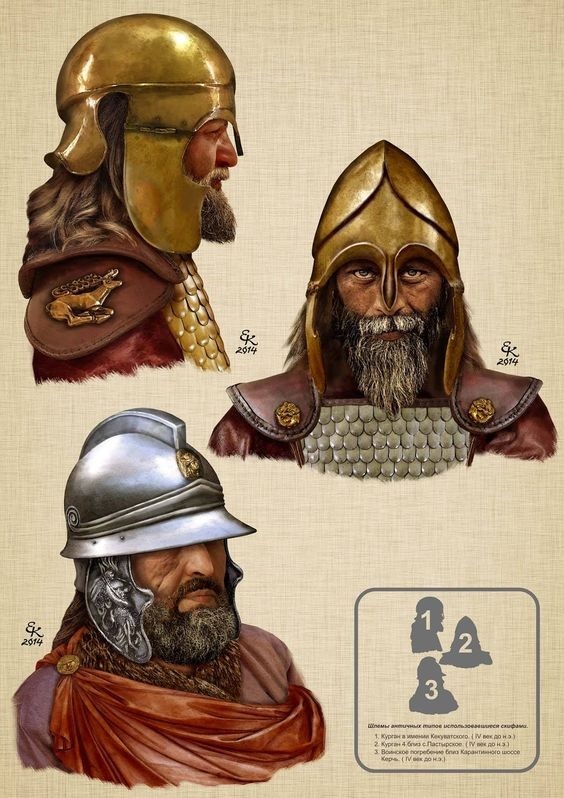 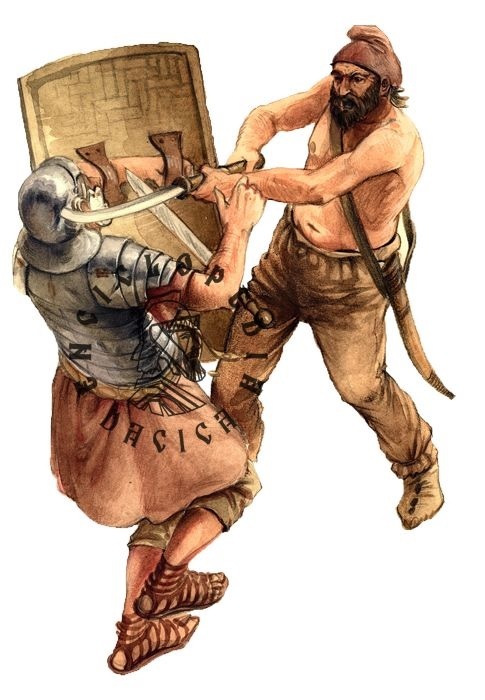 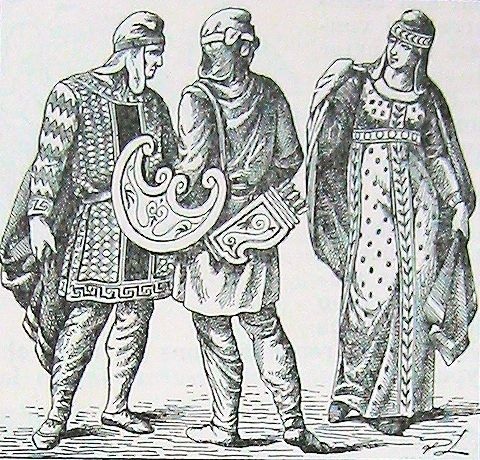 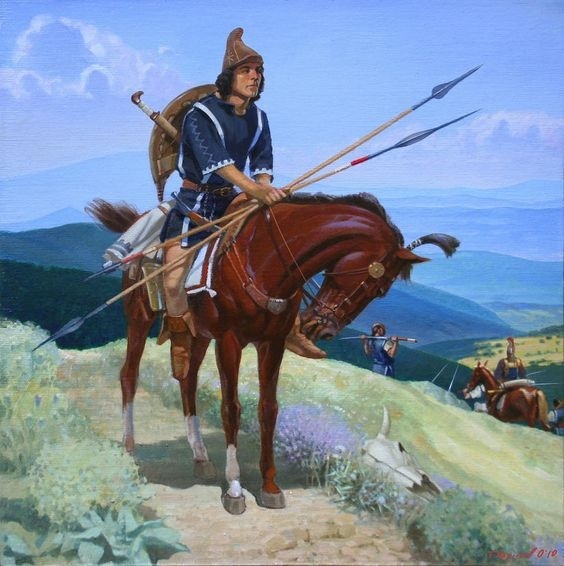 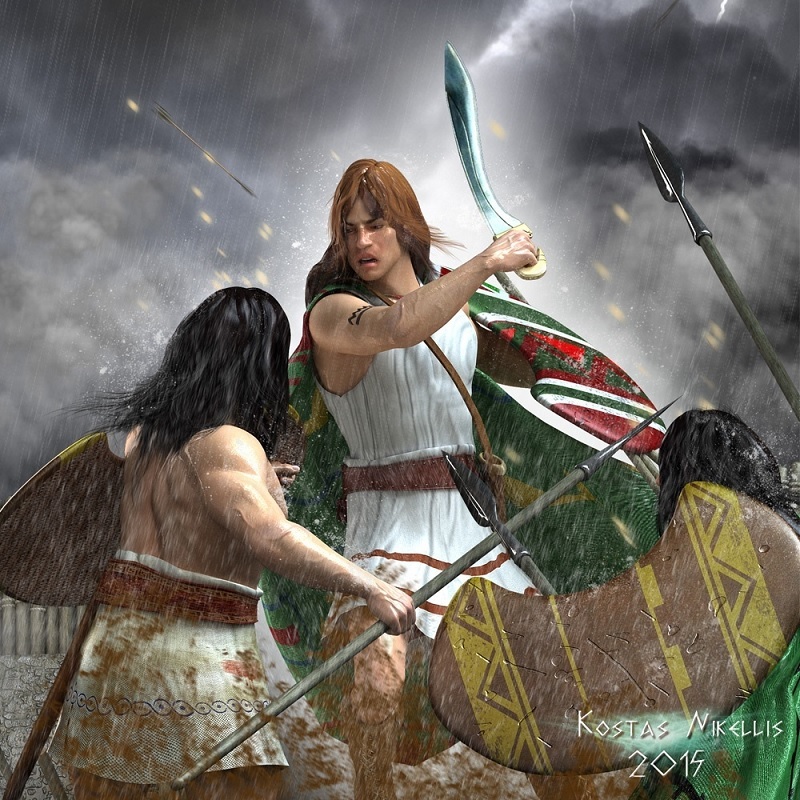 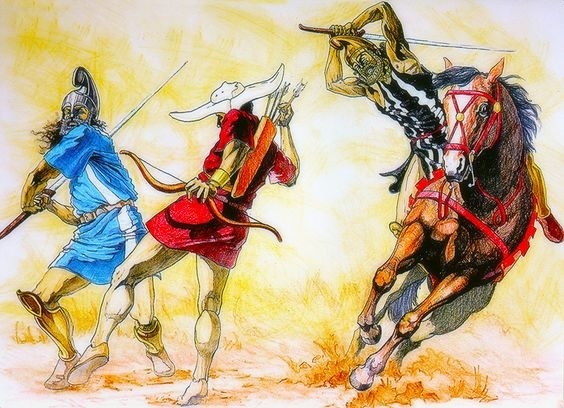 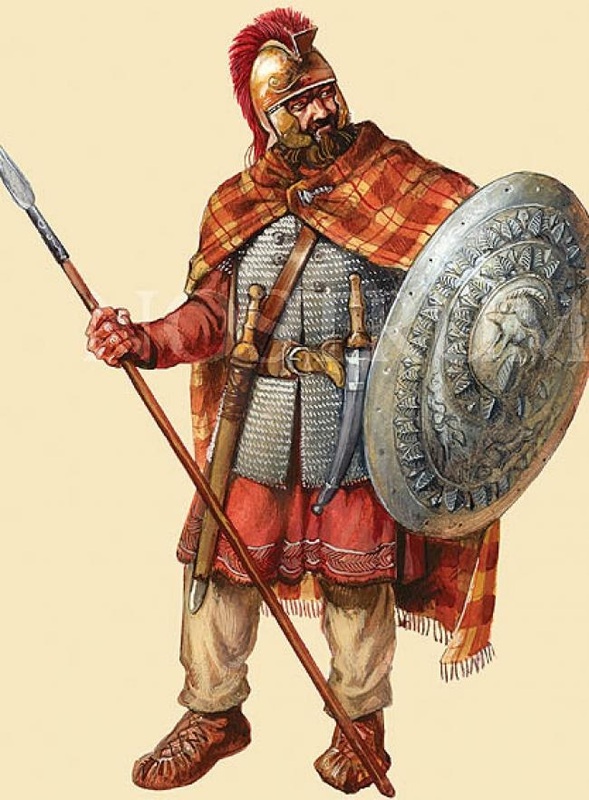 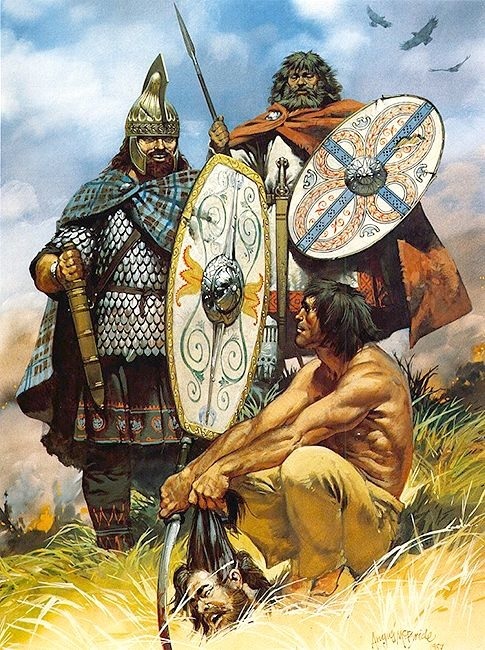 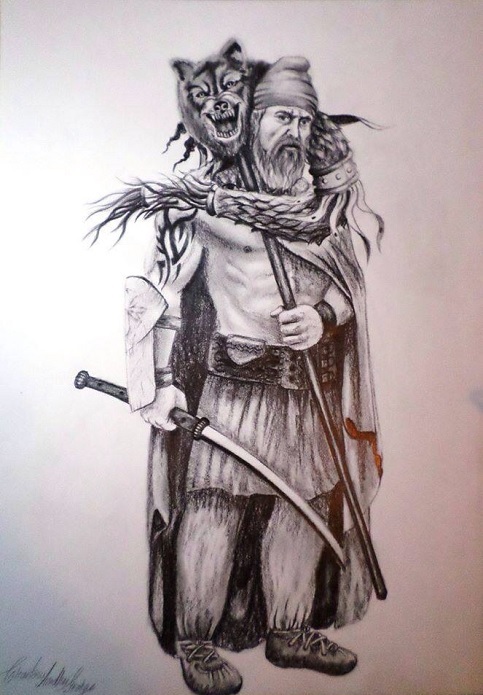 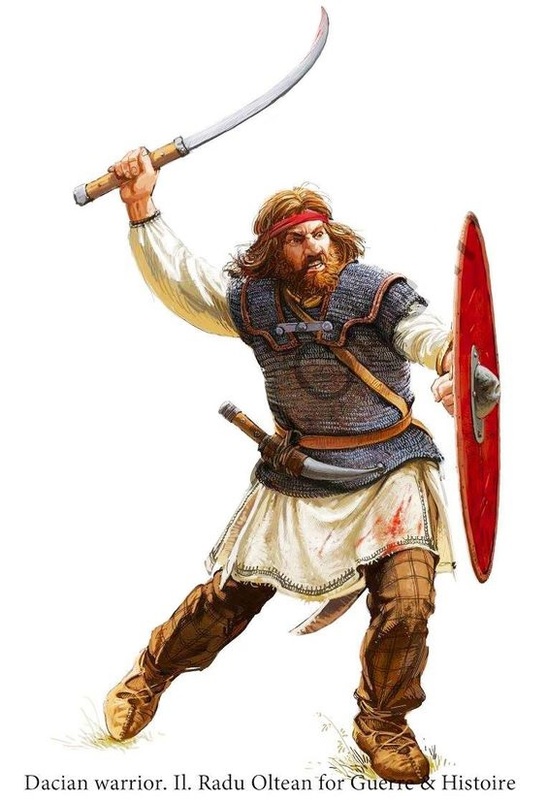 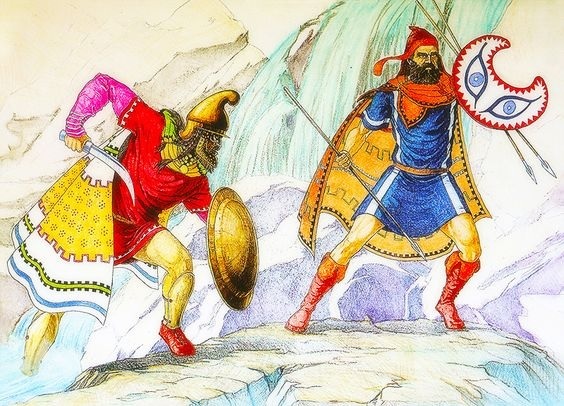 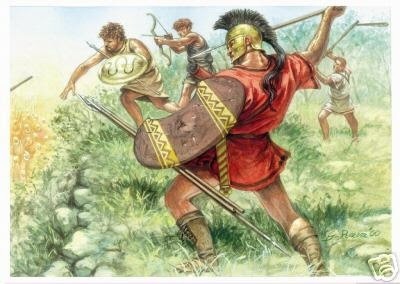 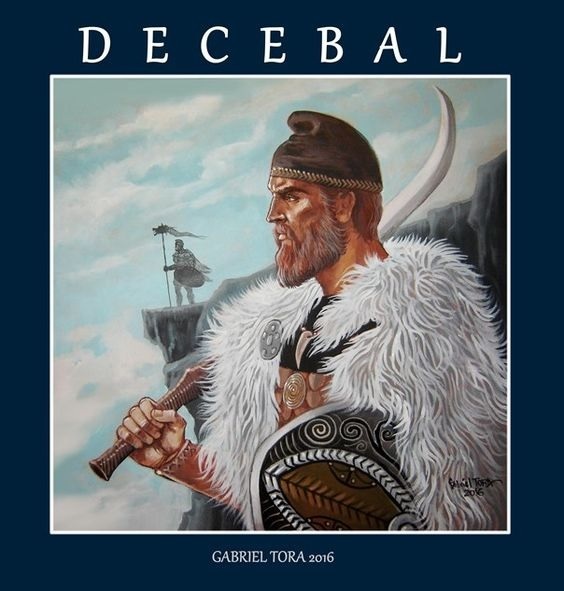 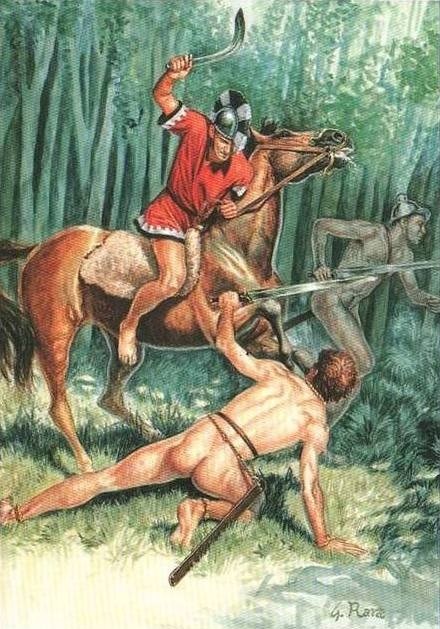 These tribes are only of peripheral interest as reference source for Hobgoblins, due to hats, yet they sport some features of interest such as crescent shields, falx weaponry (scythe swords) and lack of pants as is mainly the case for Thracians. 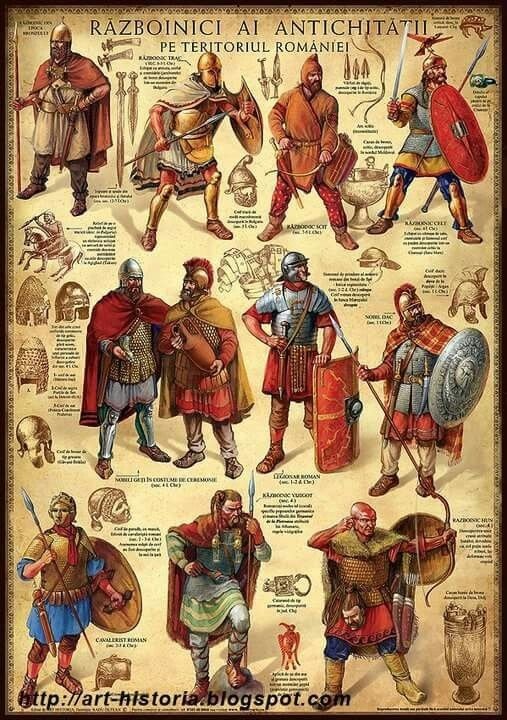 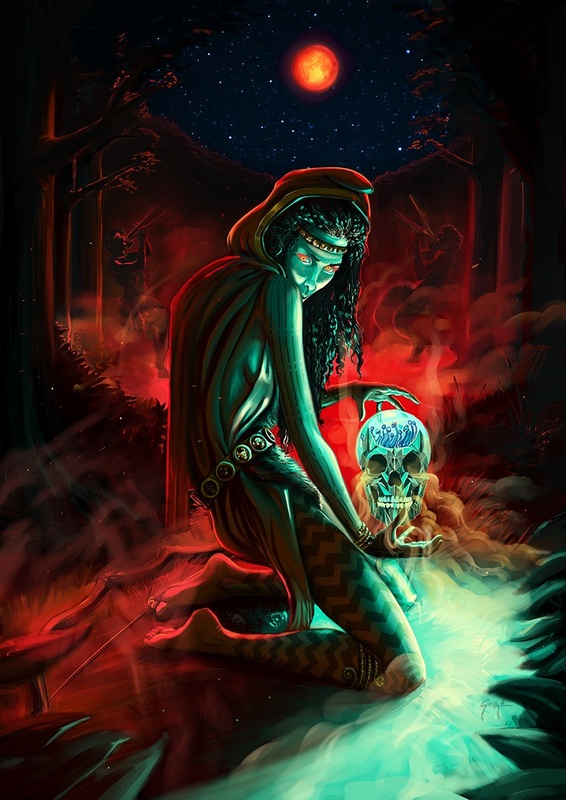 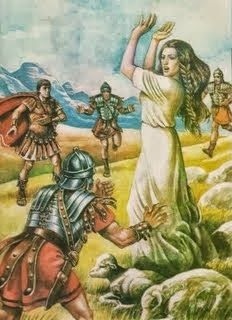 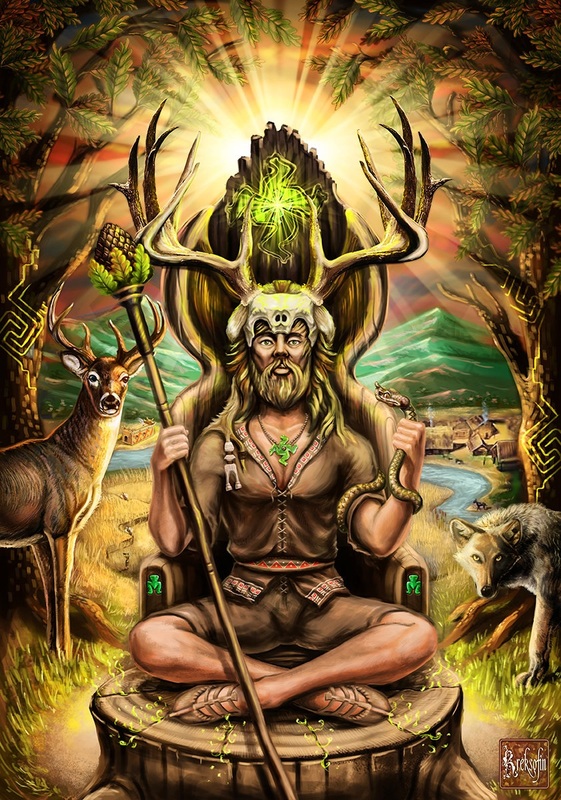 Note that some relevant fantasy and mythology material have been included. 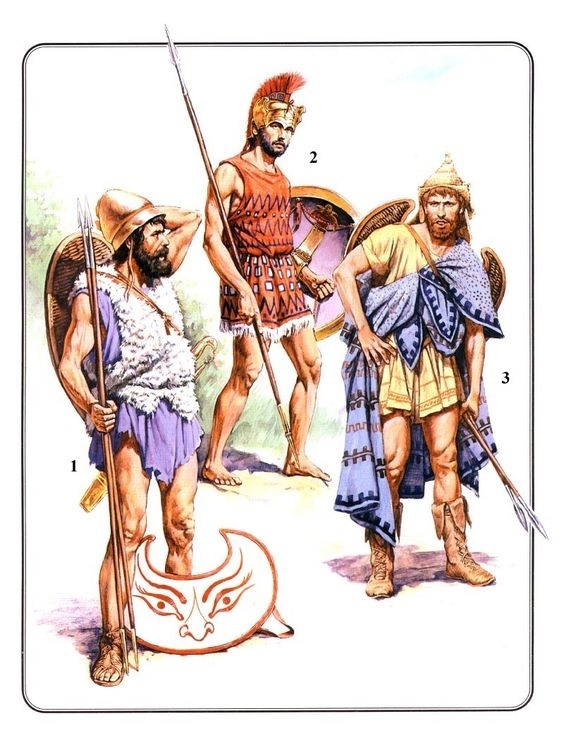 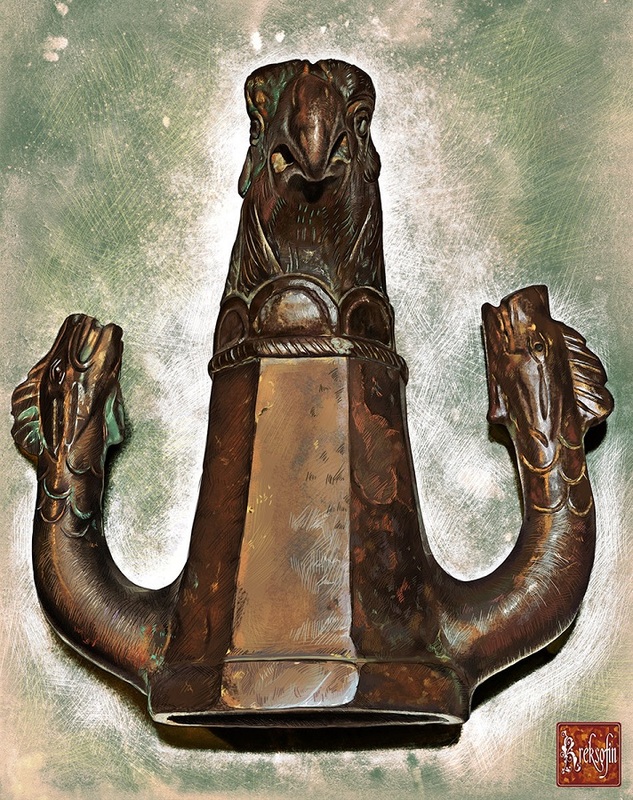 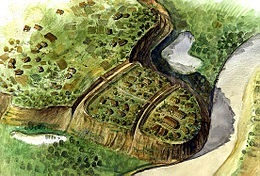 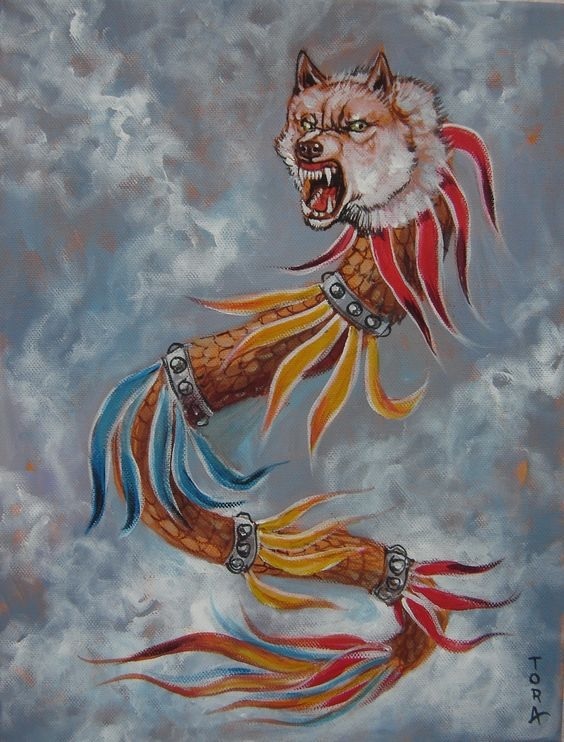 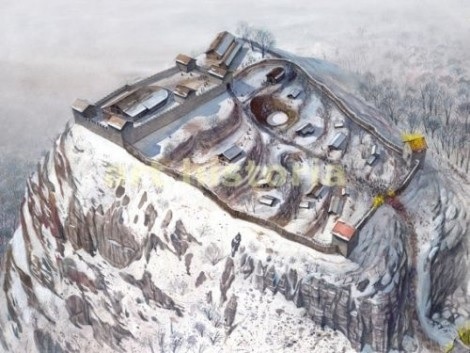 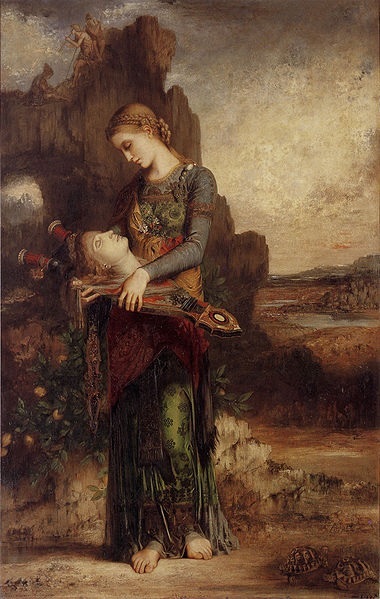 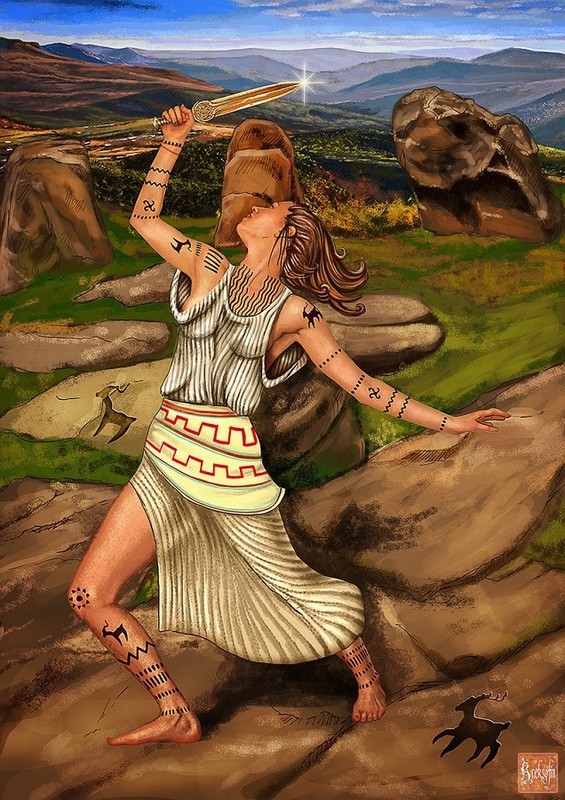 These are found at the top of each tribal image section. 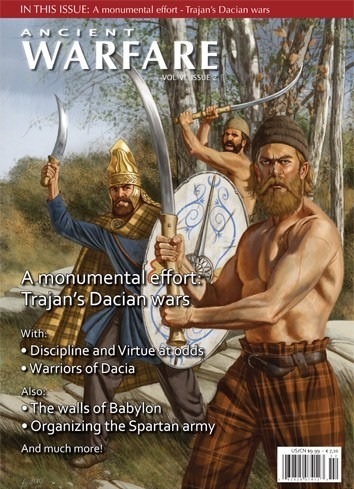 » New Mojo Fun 2017: Friesian horse!